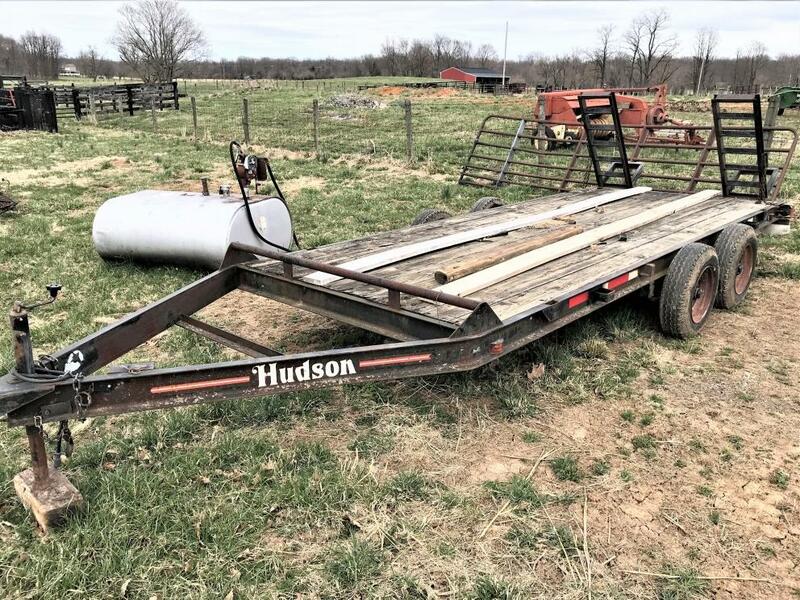 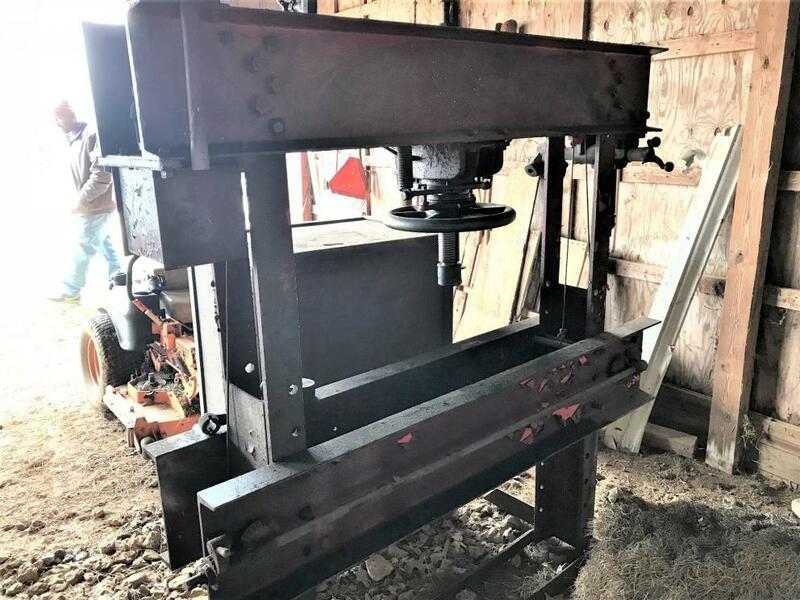 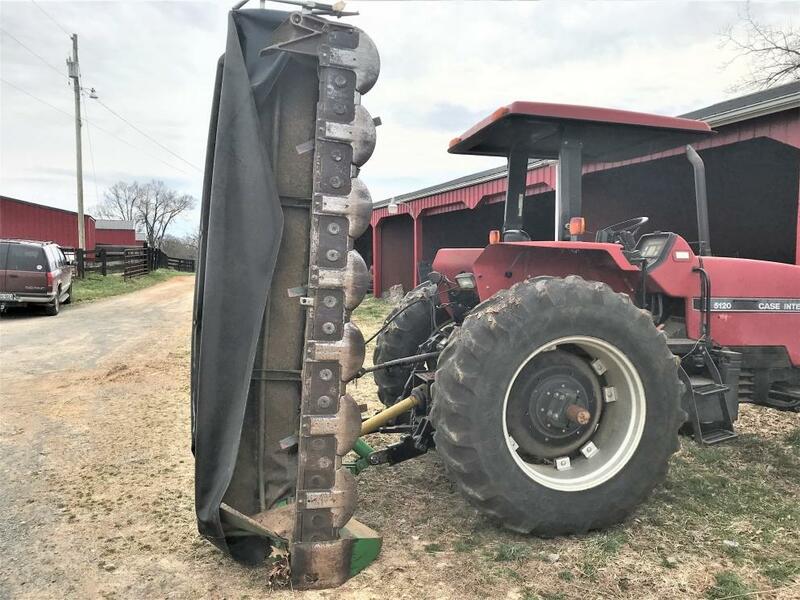 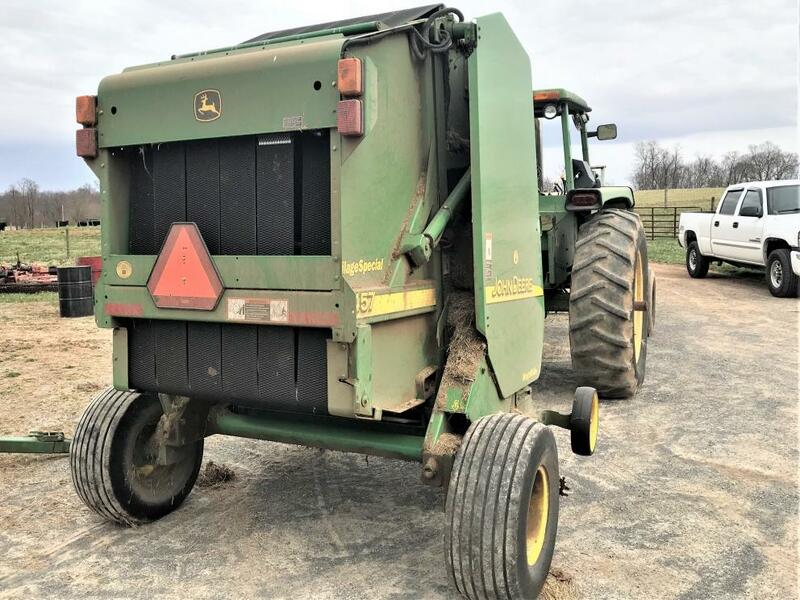 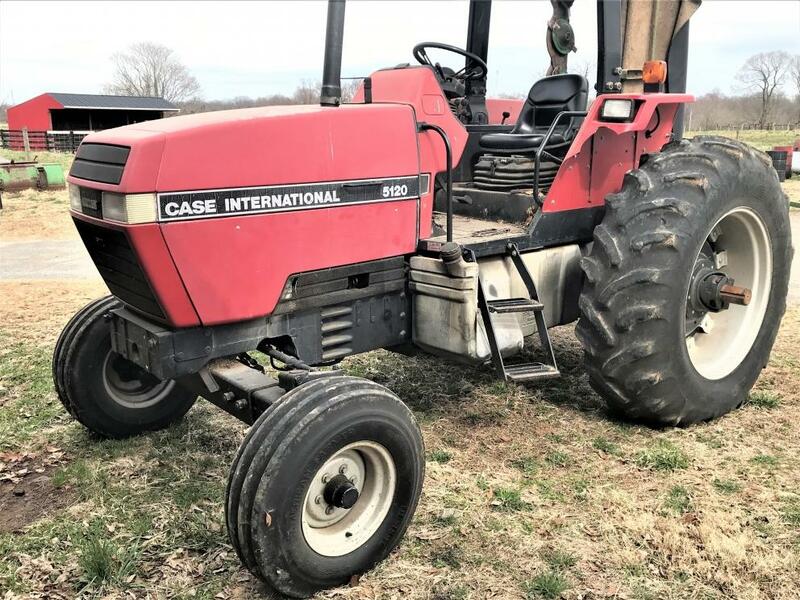 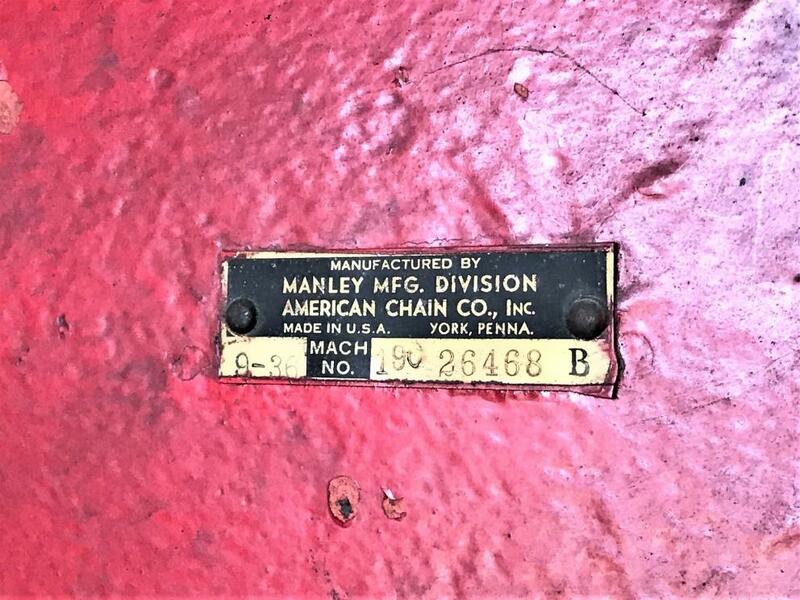 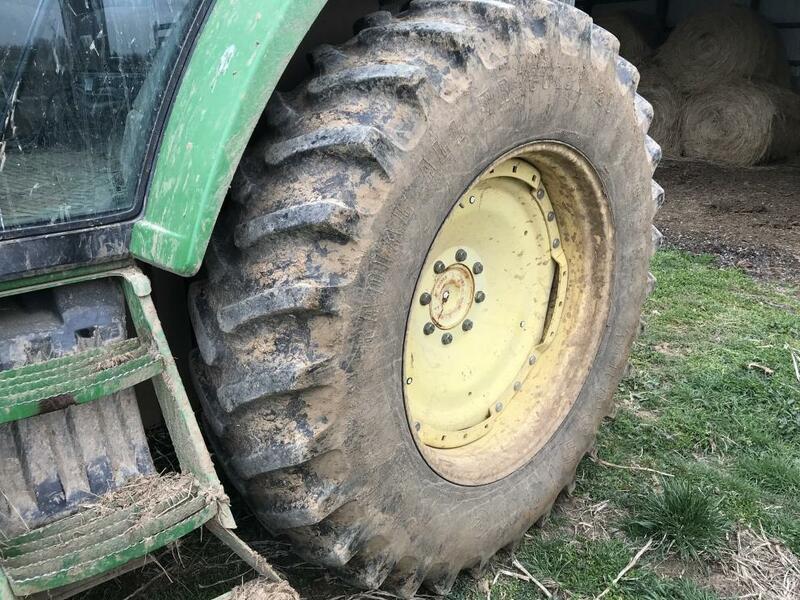 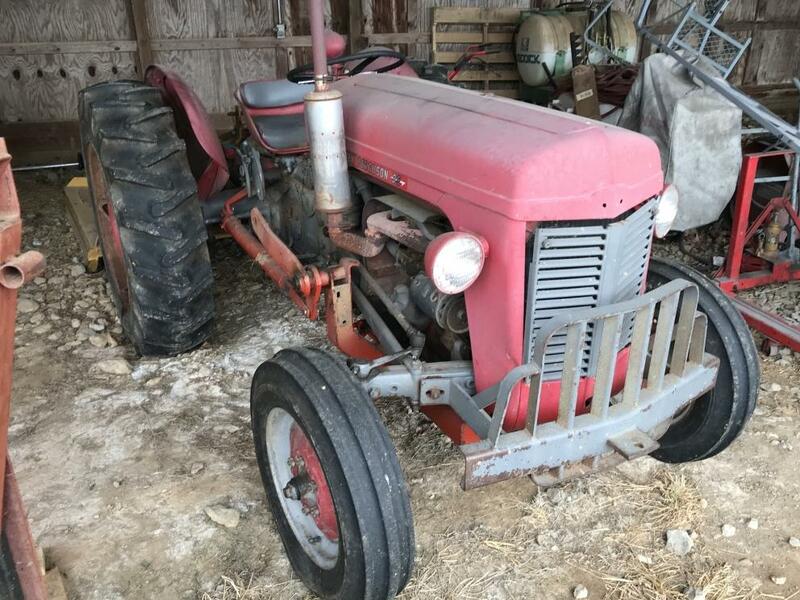 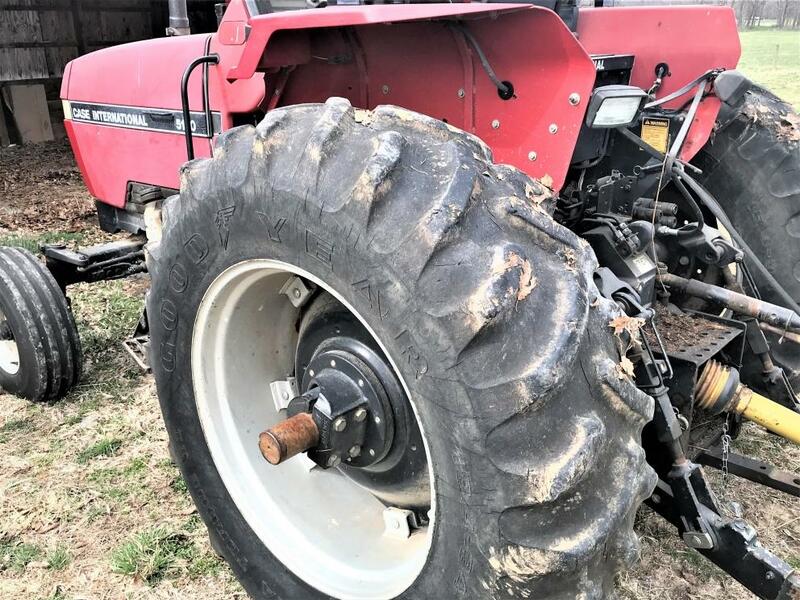 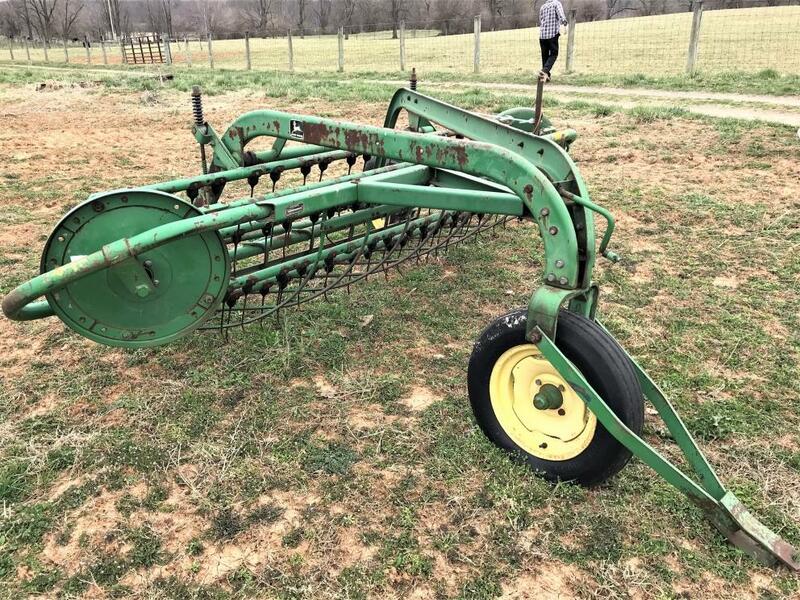 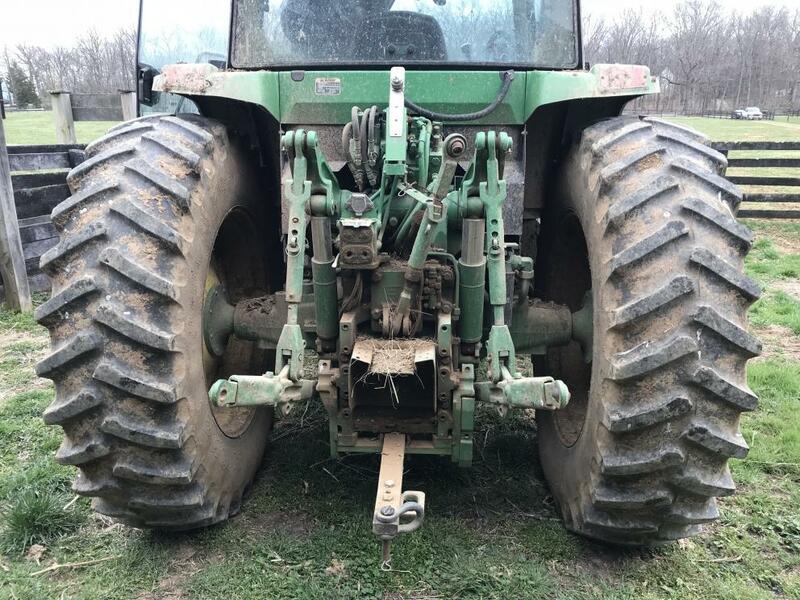 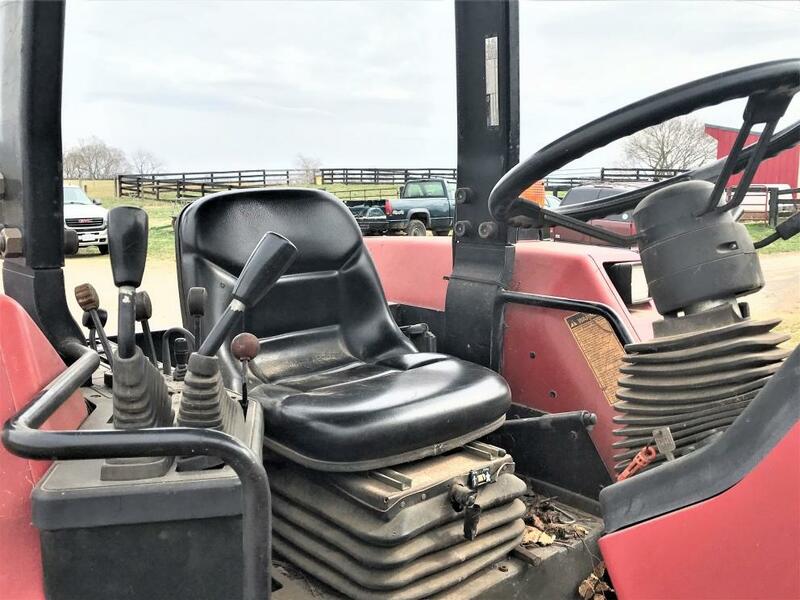 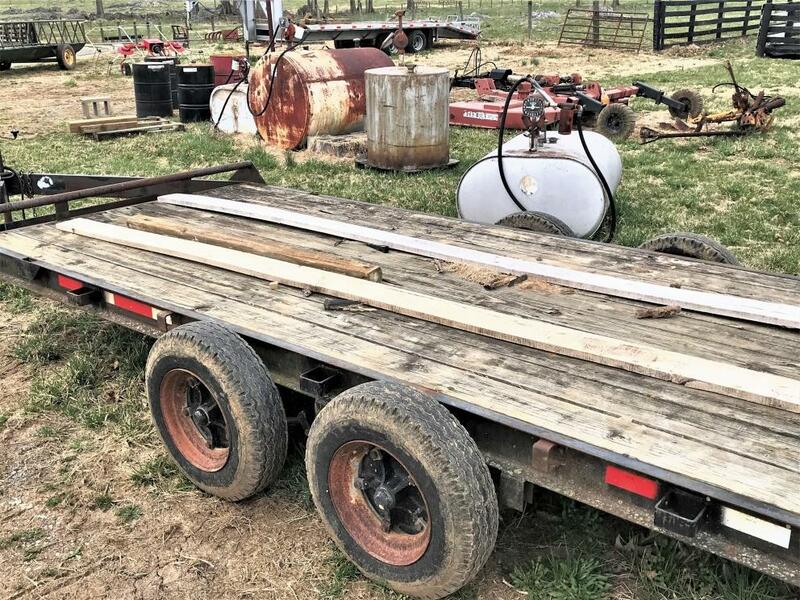 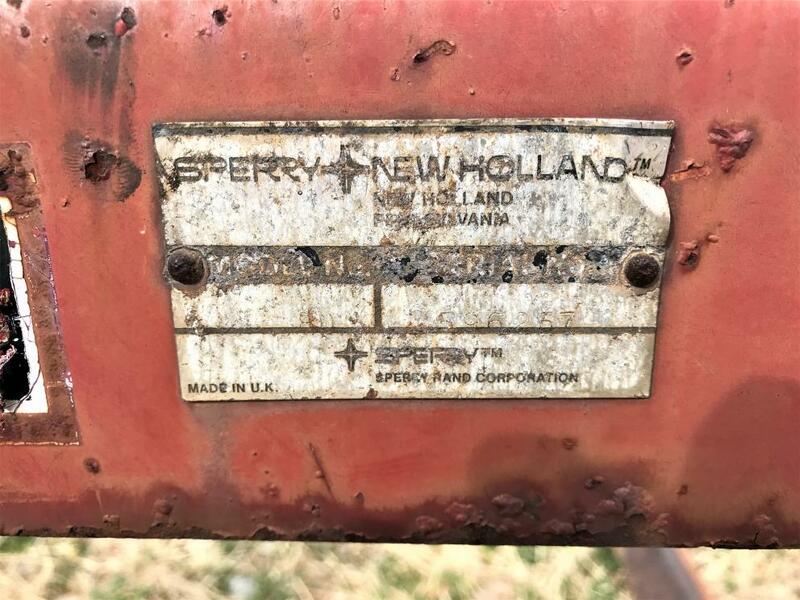 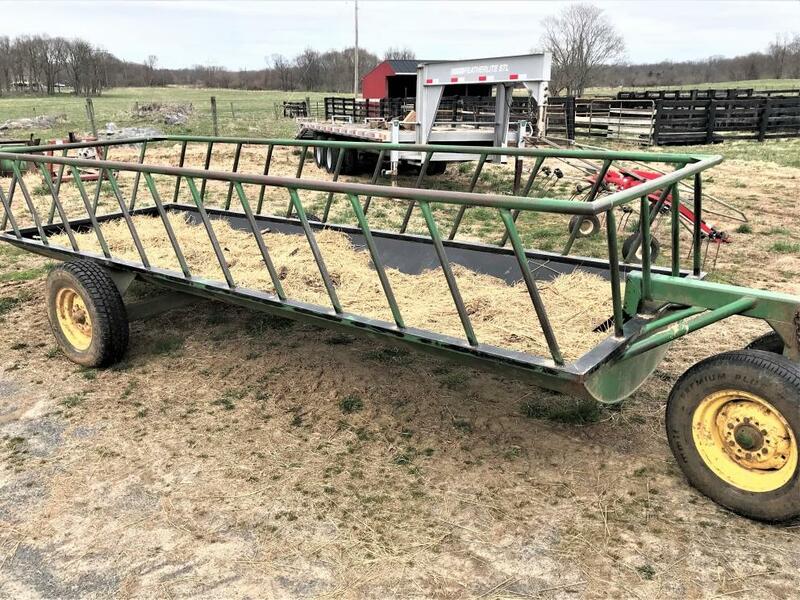 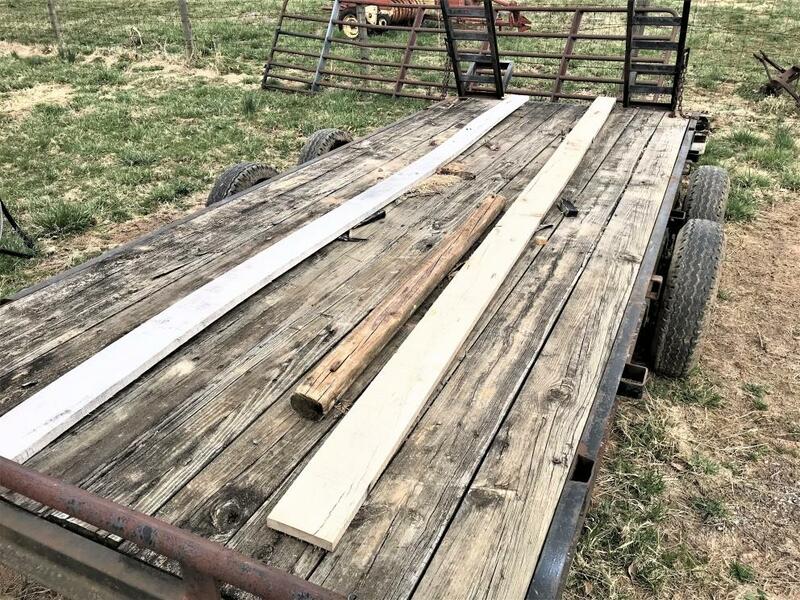 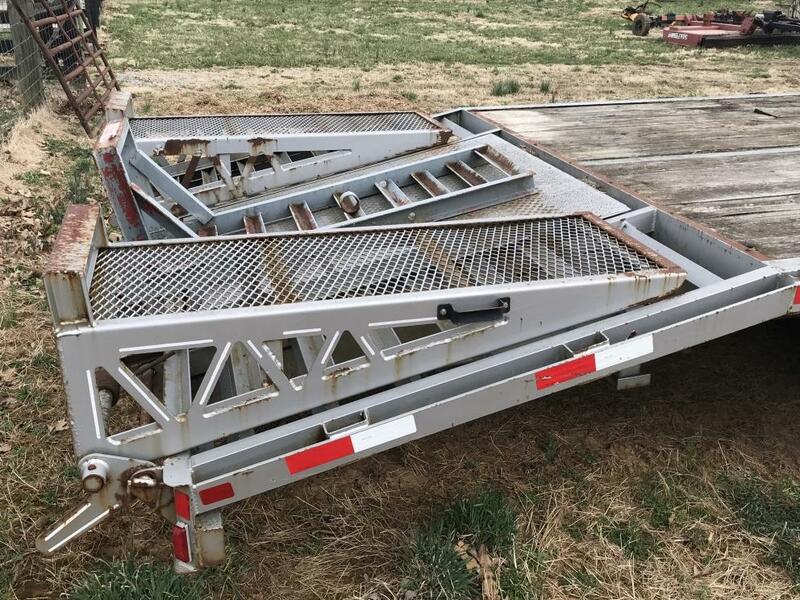 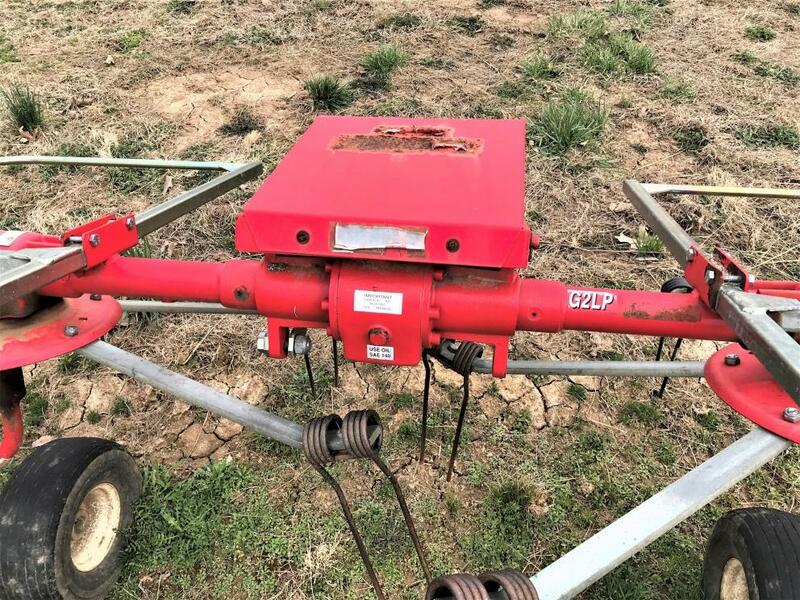 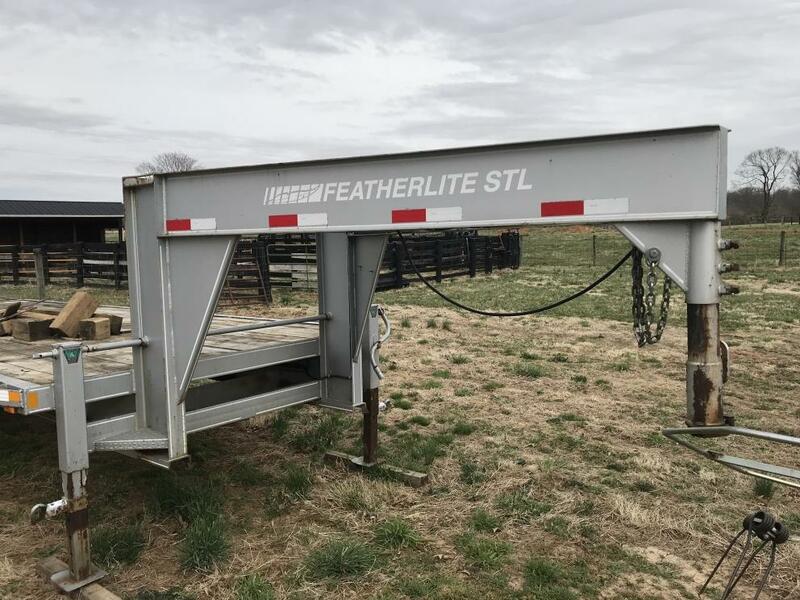 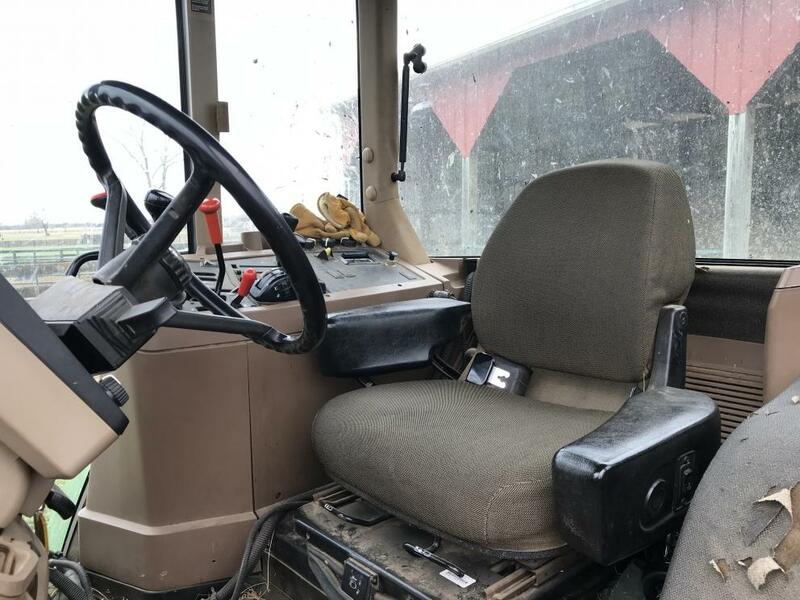 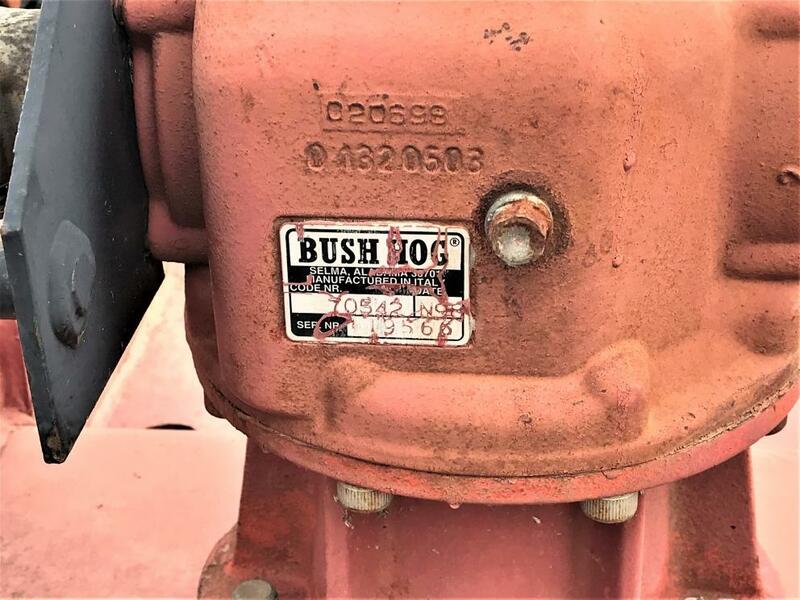 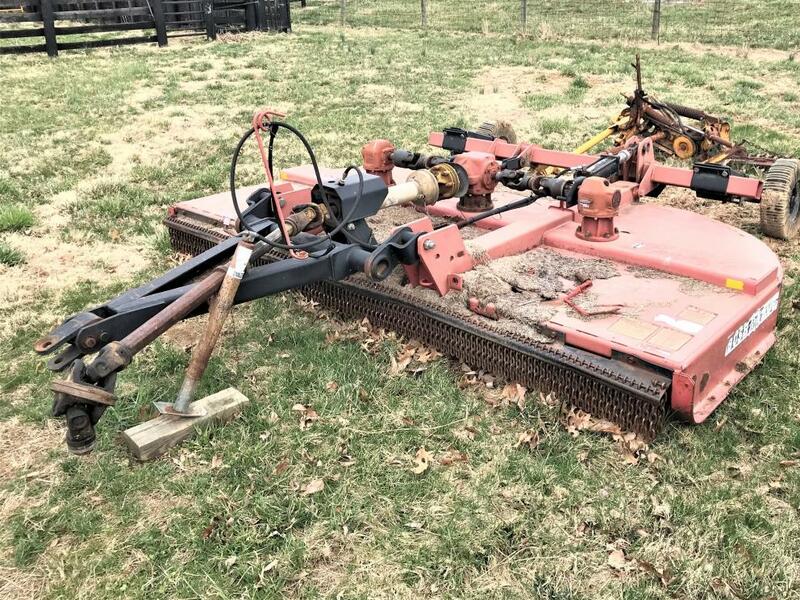 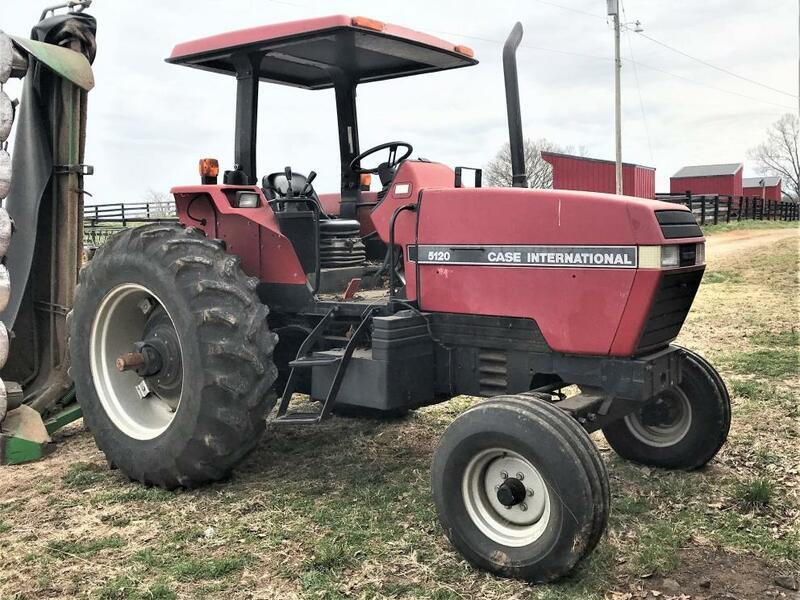 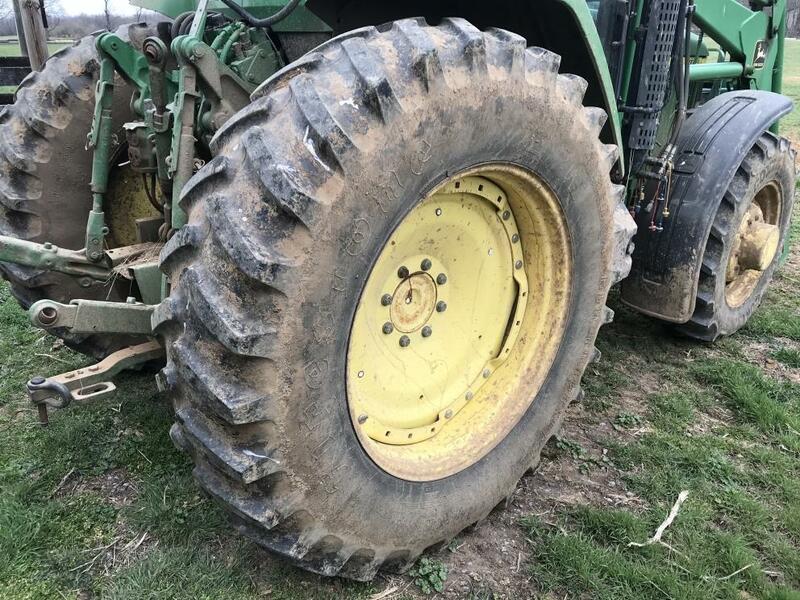 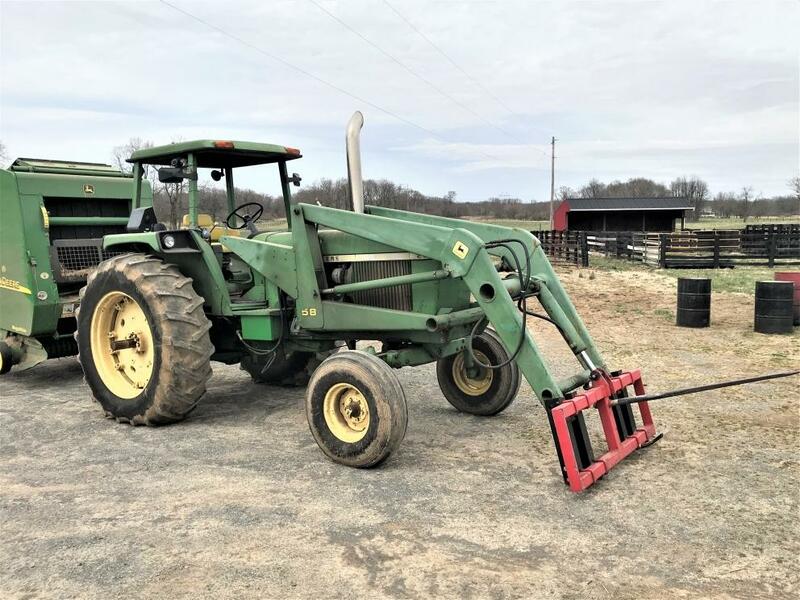 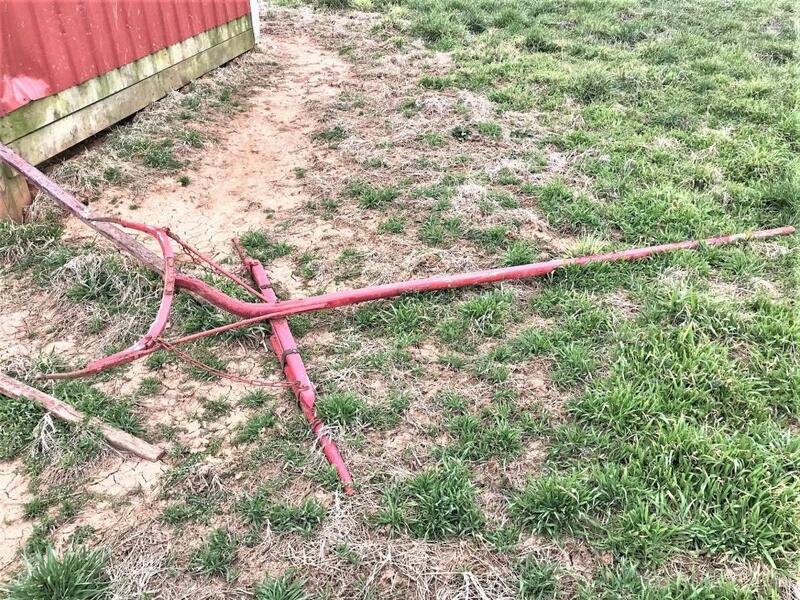 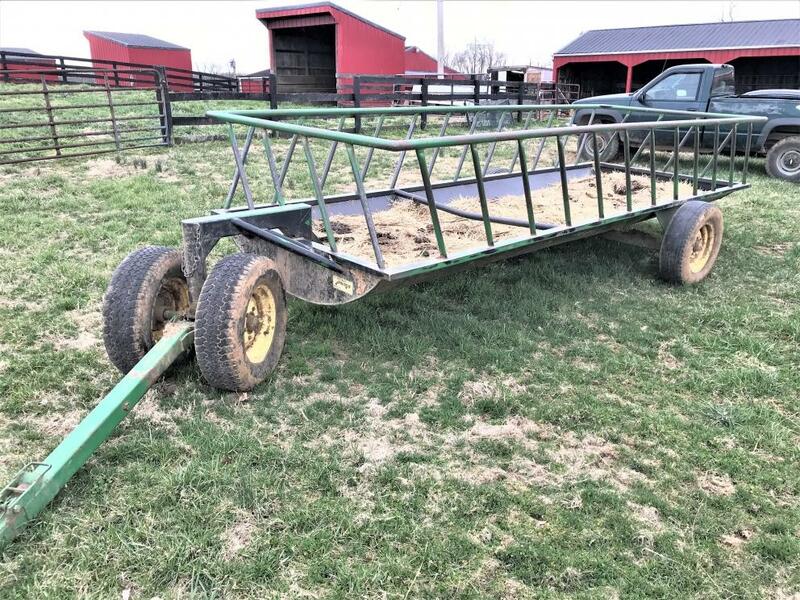 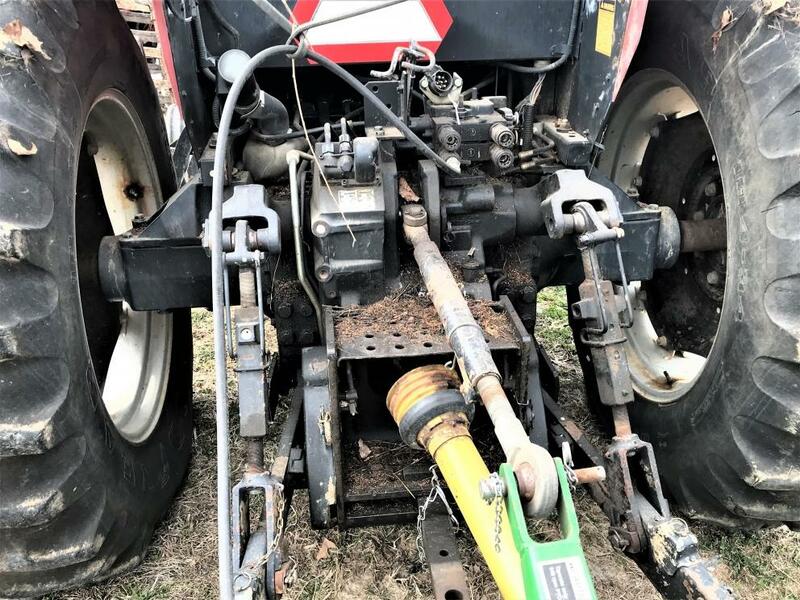 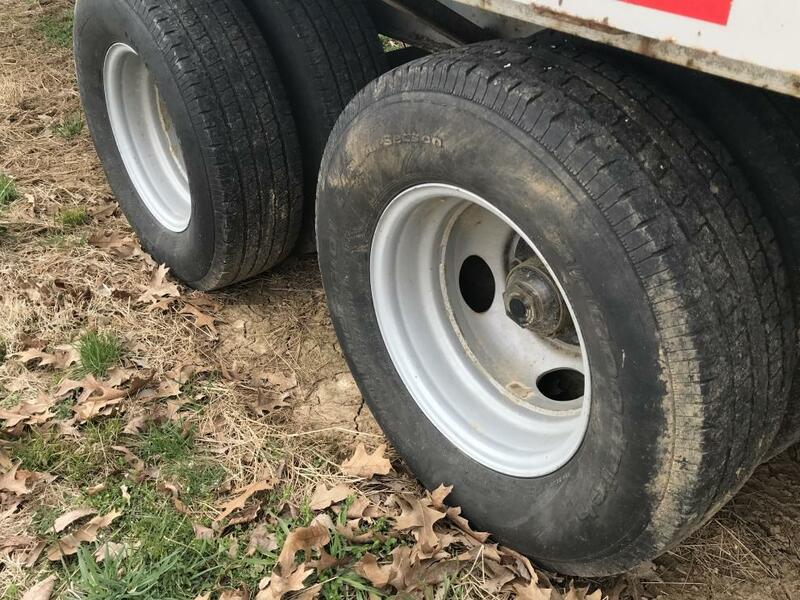 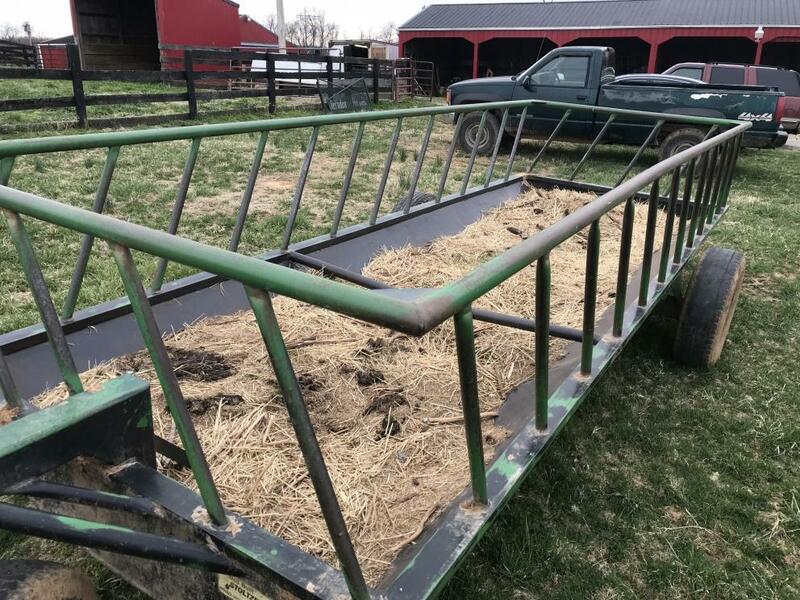 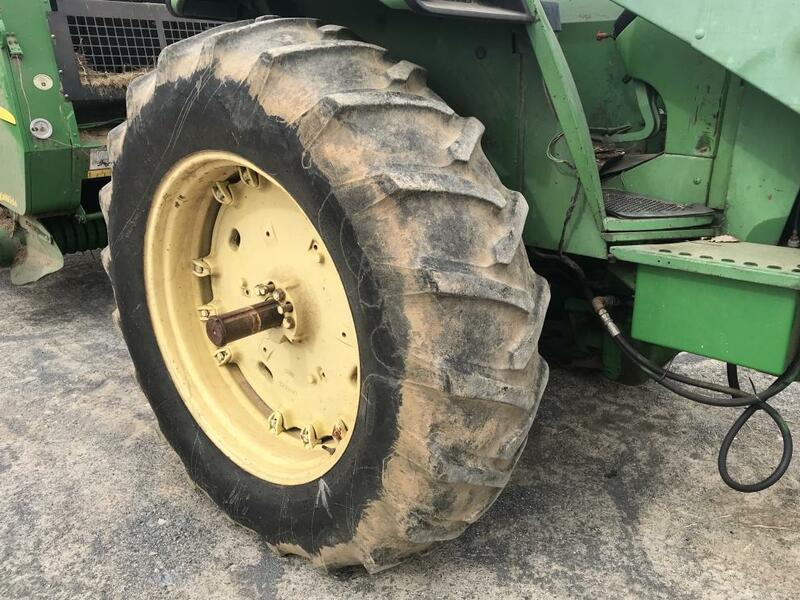 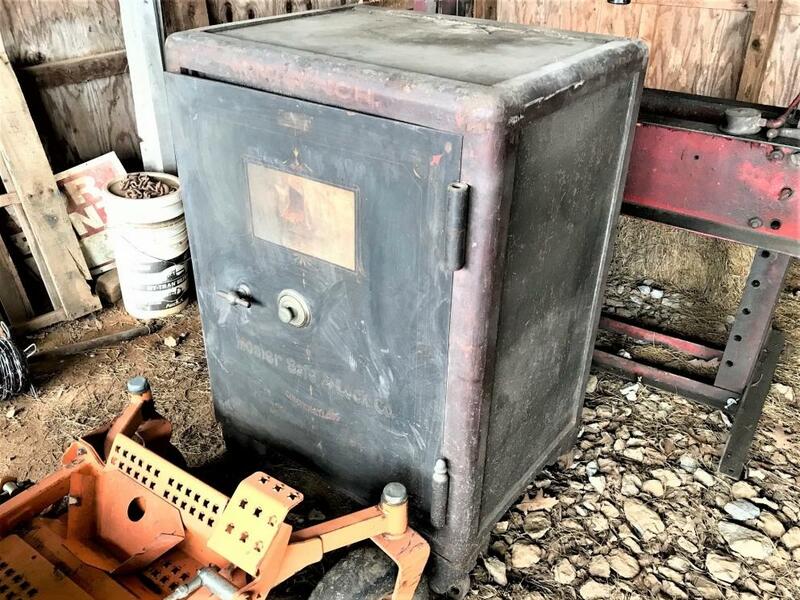 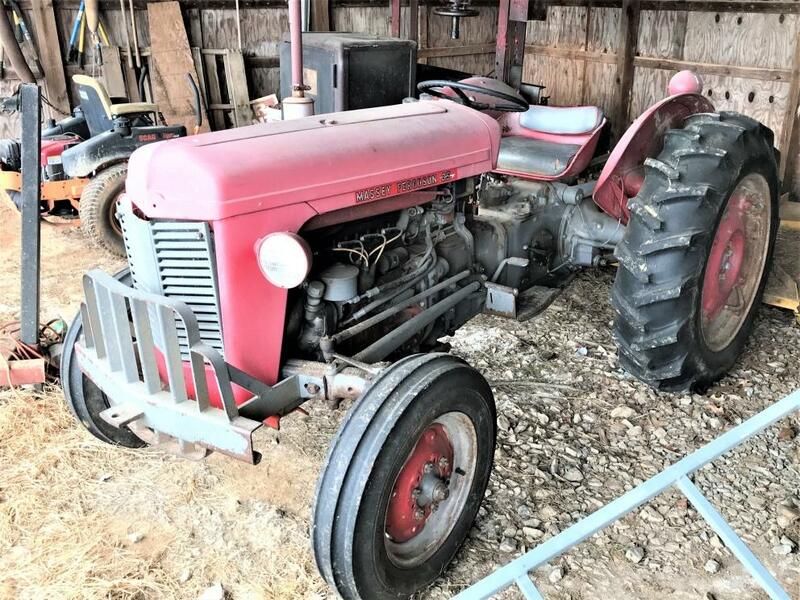 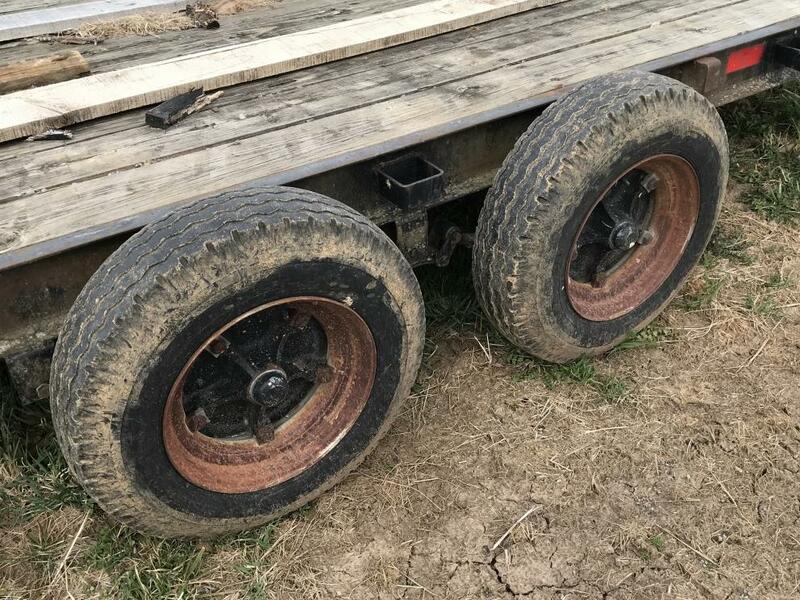 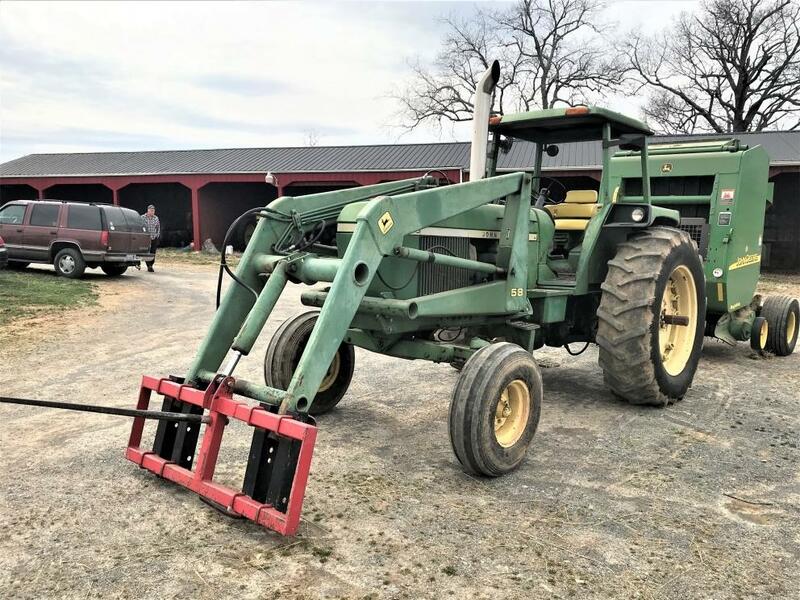 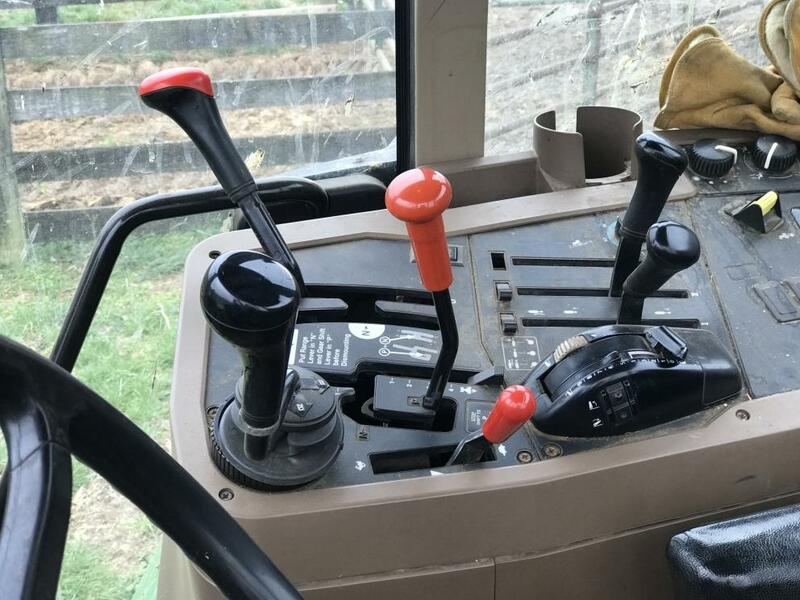 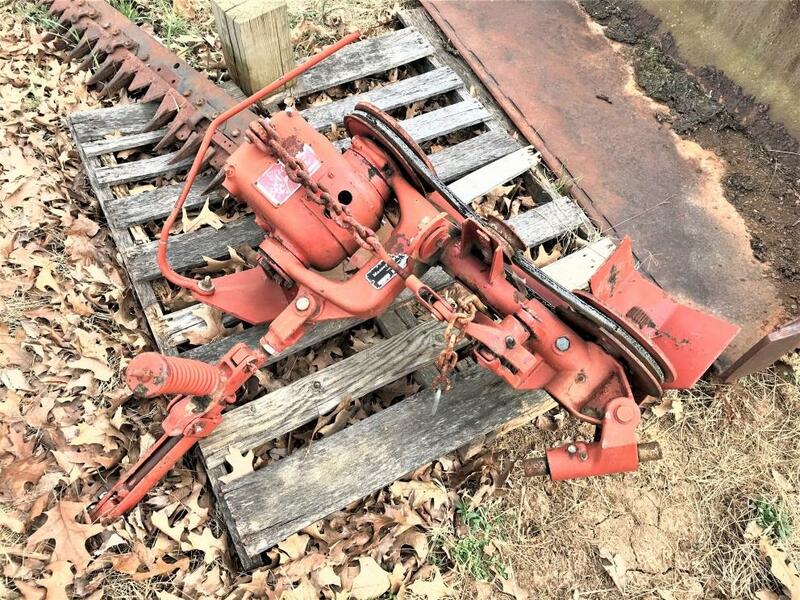 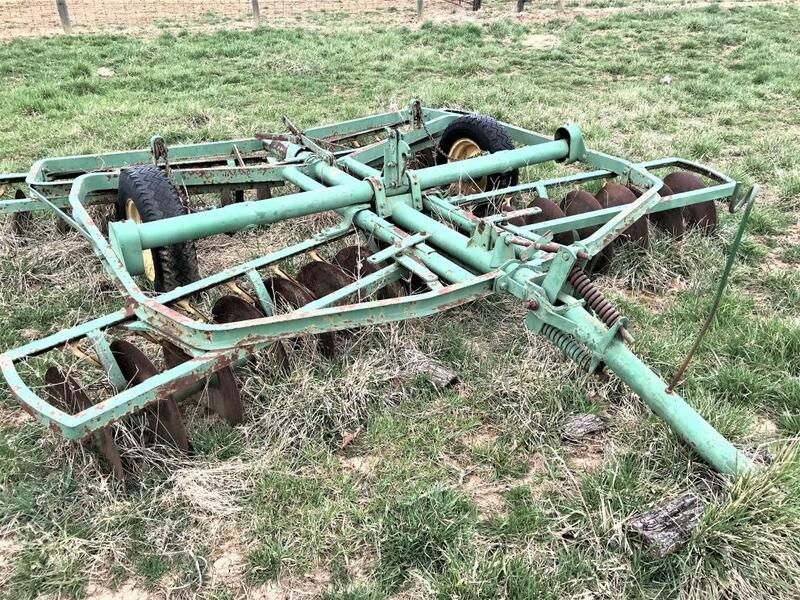 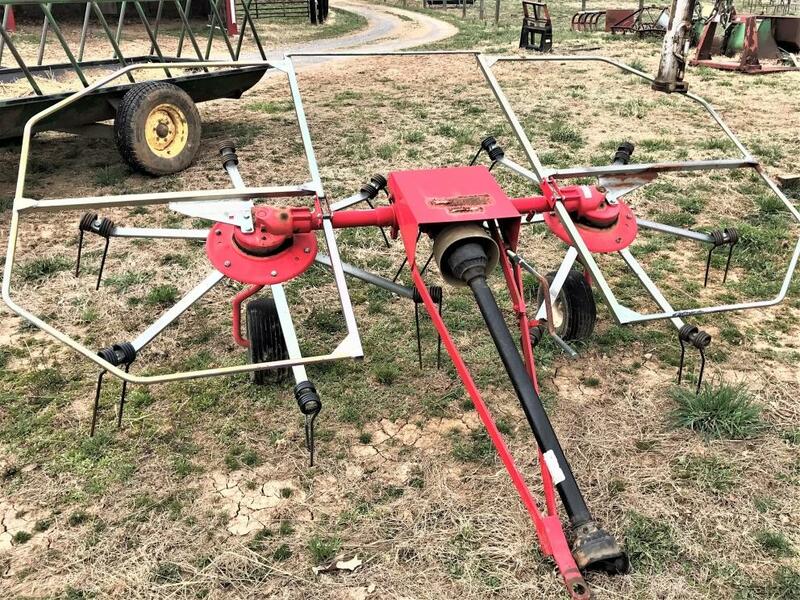 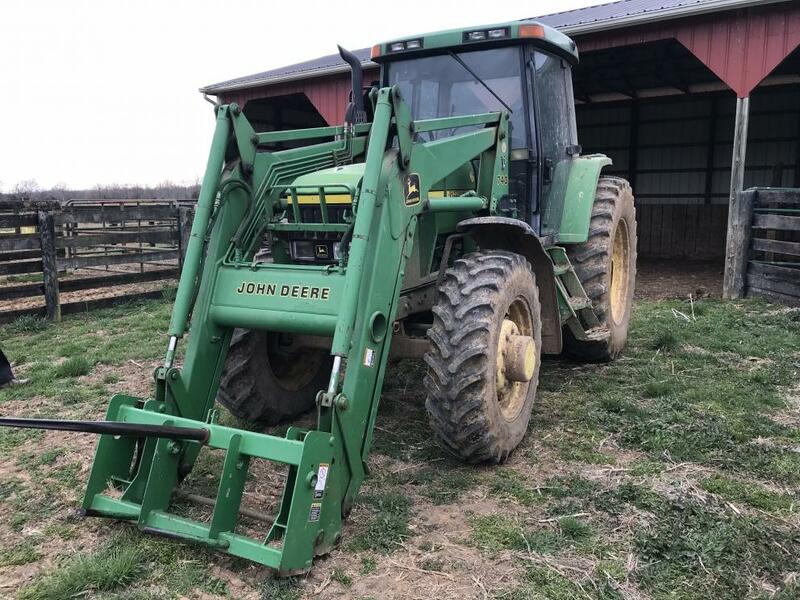 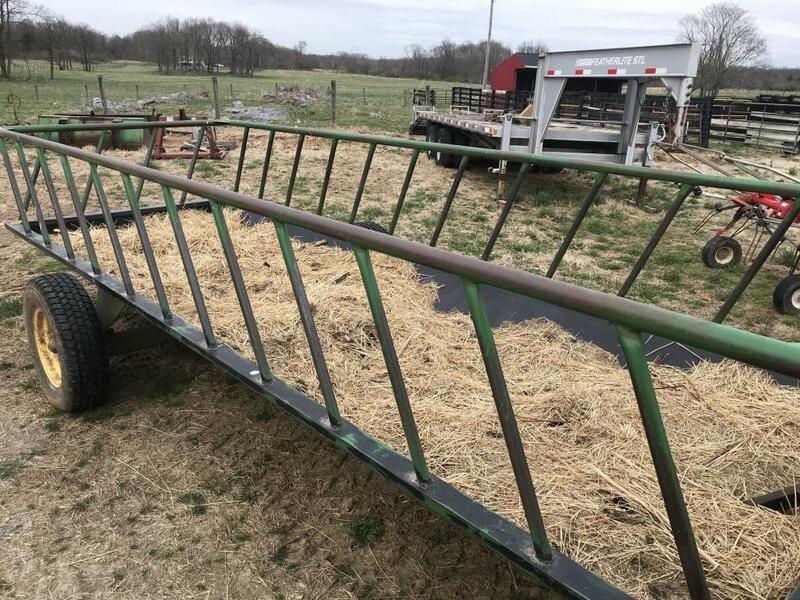 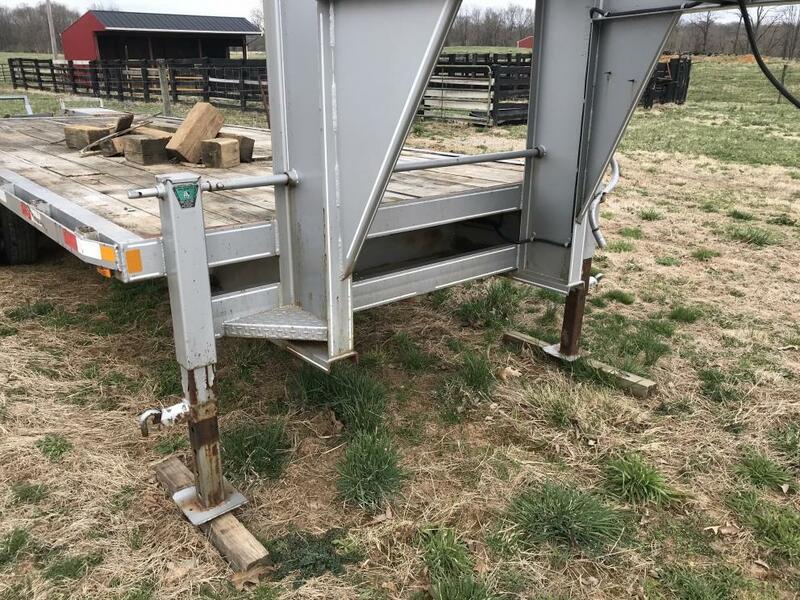 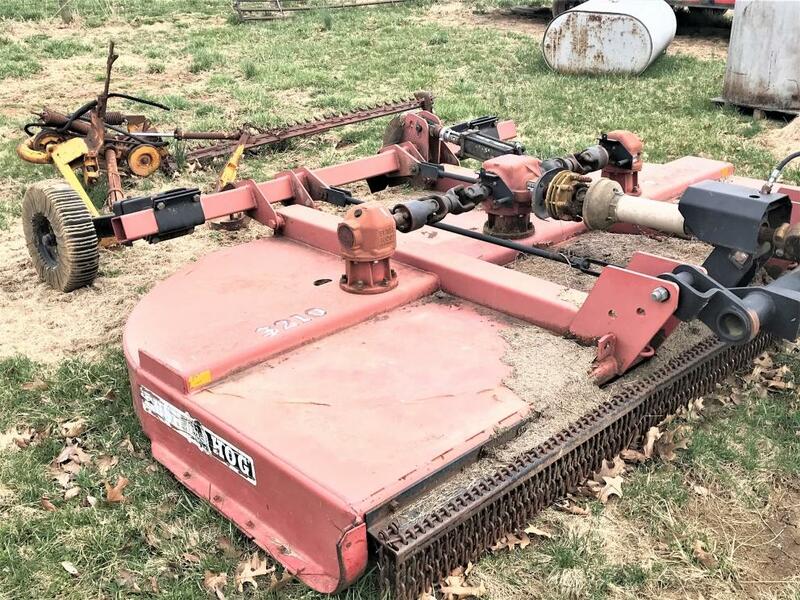 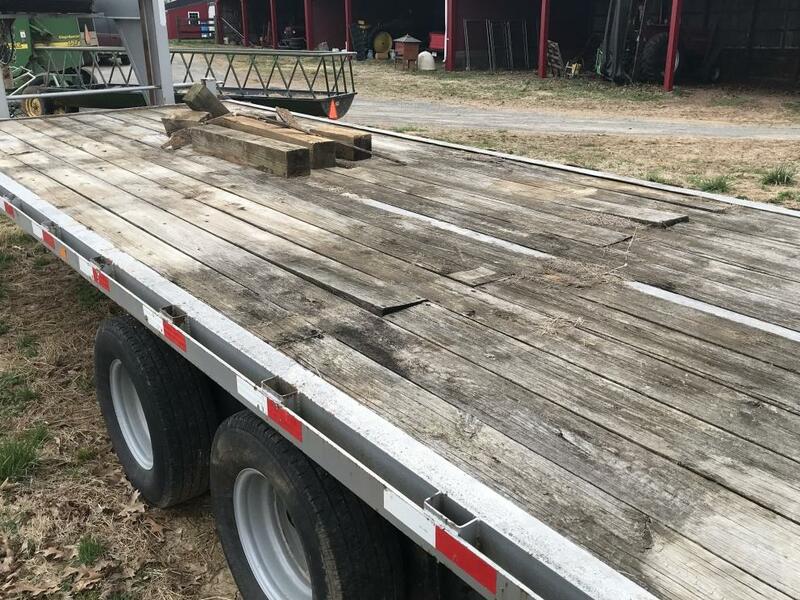 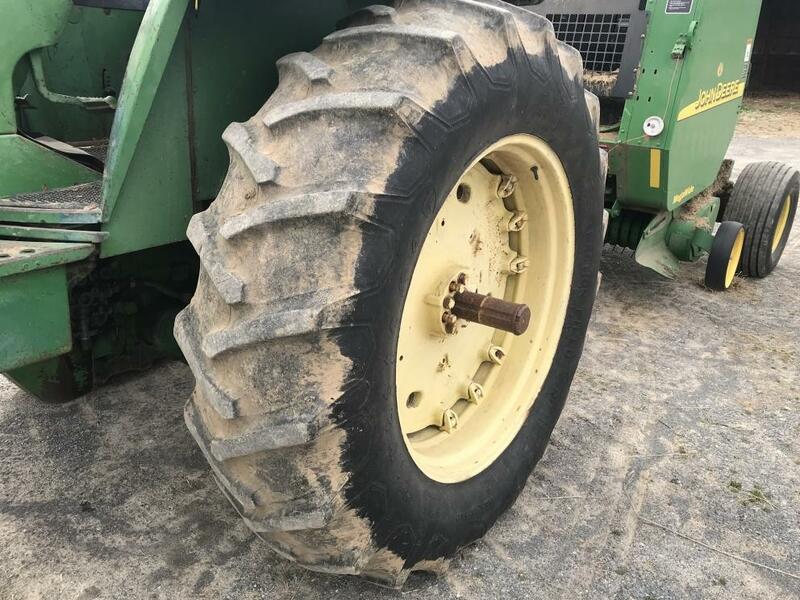 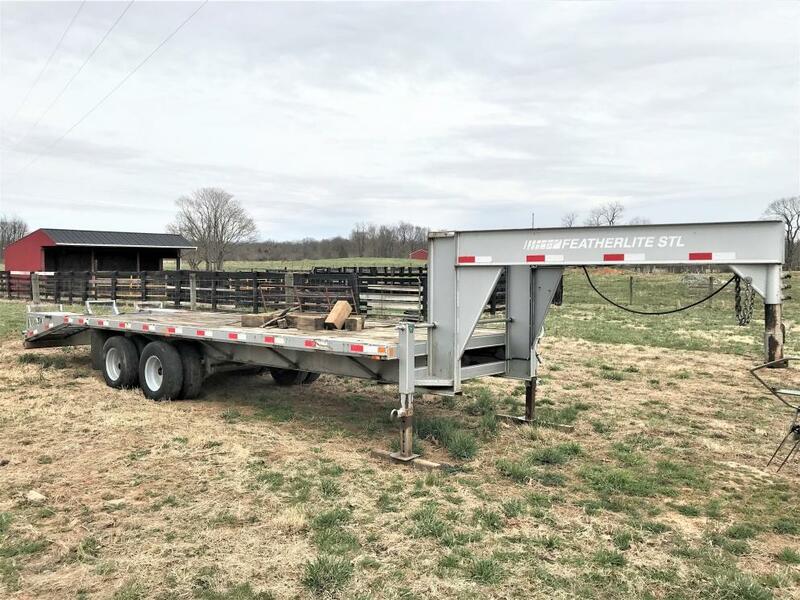 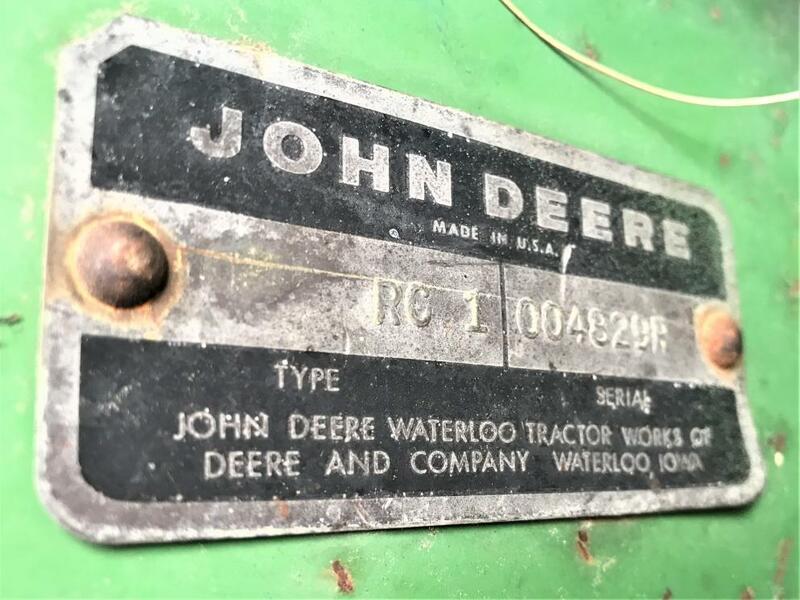 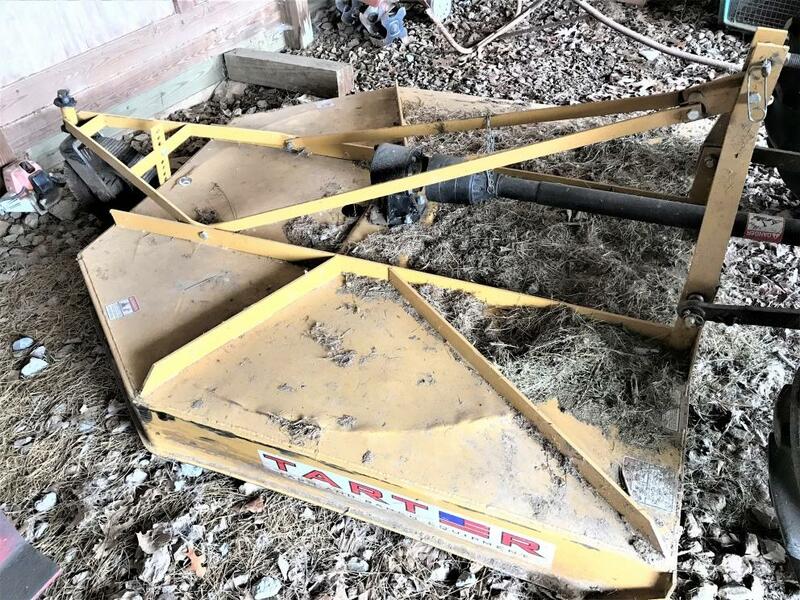 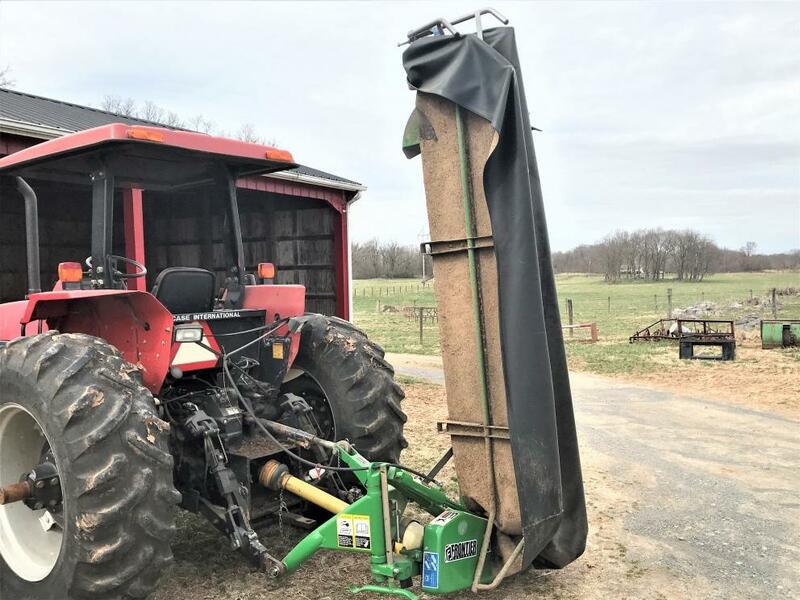 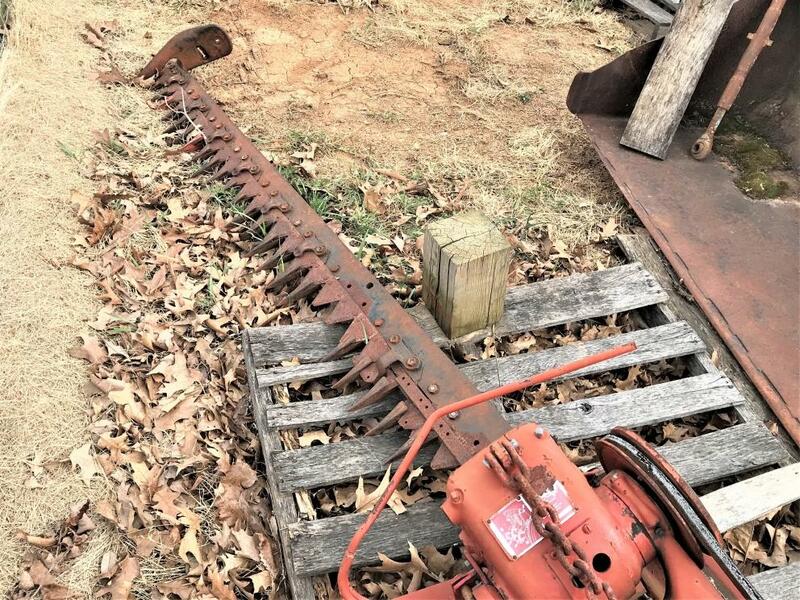 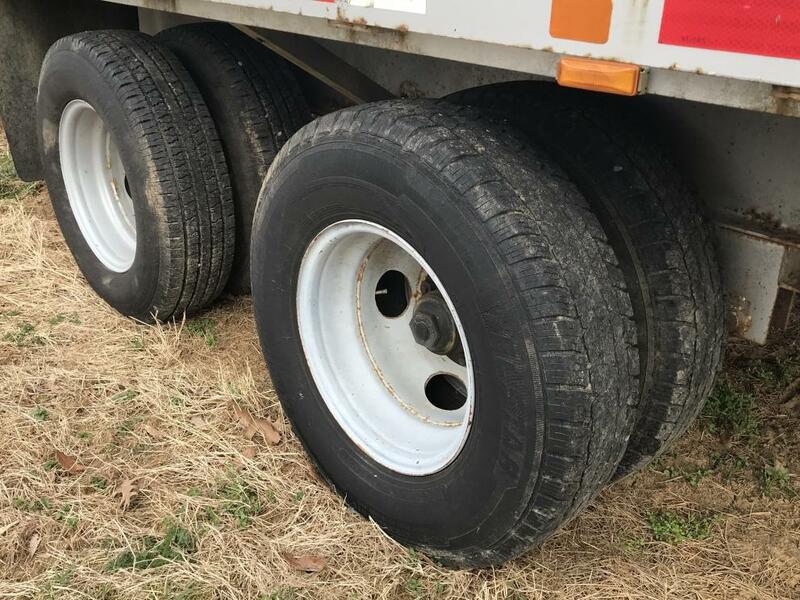 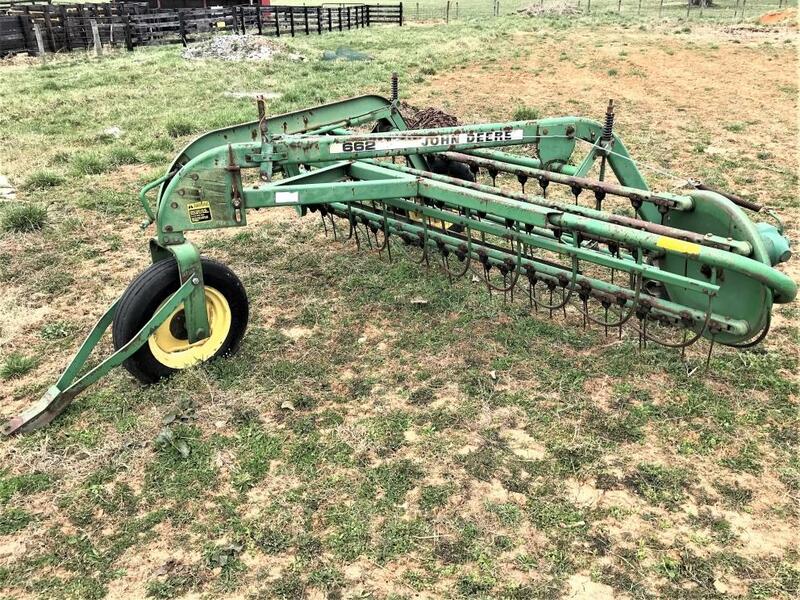 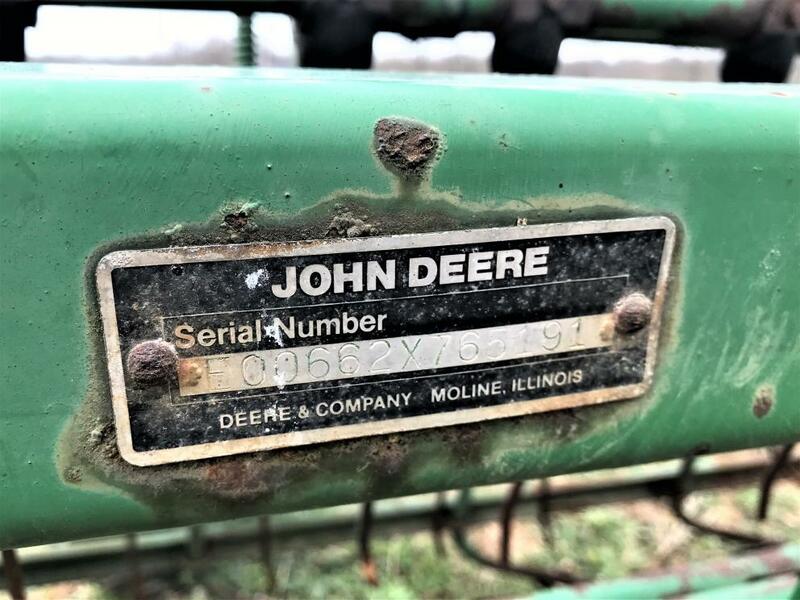 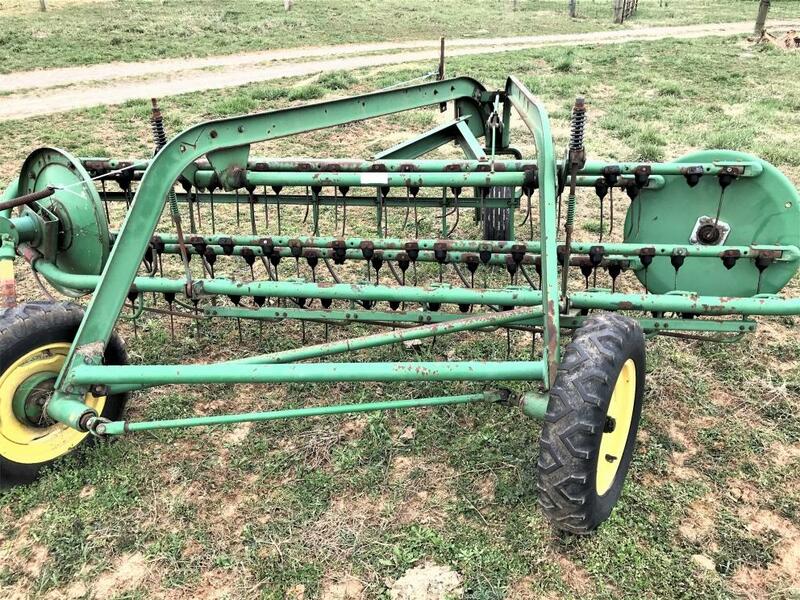 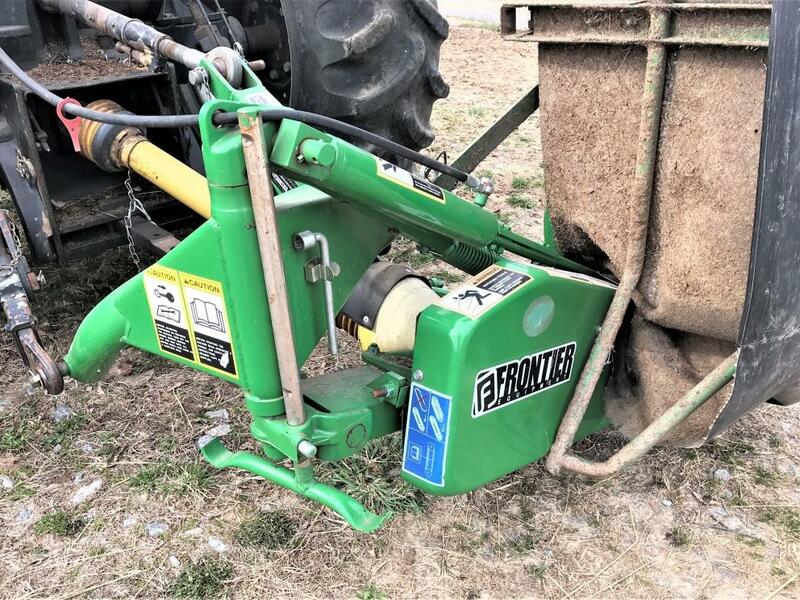 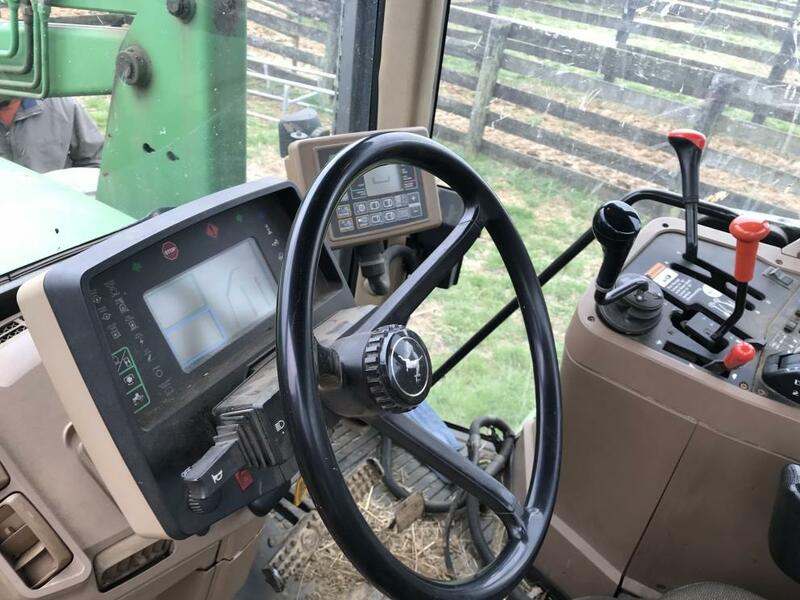 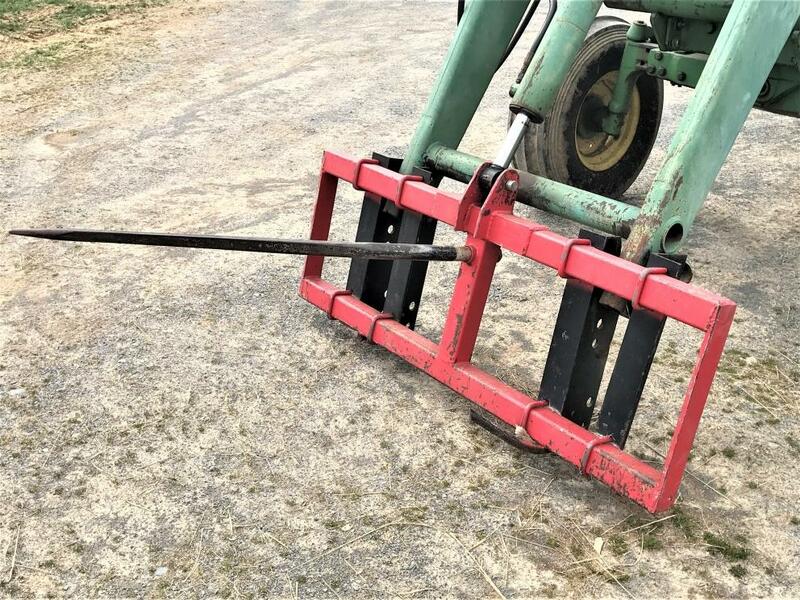 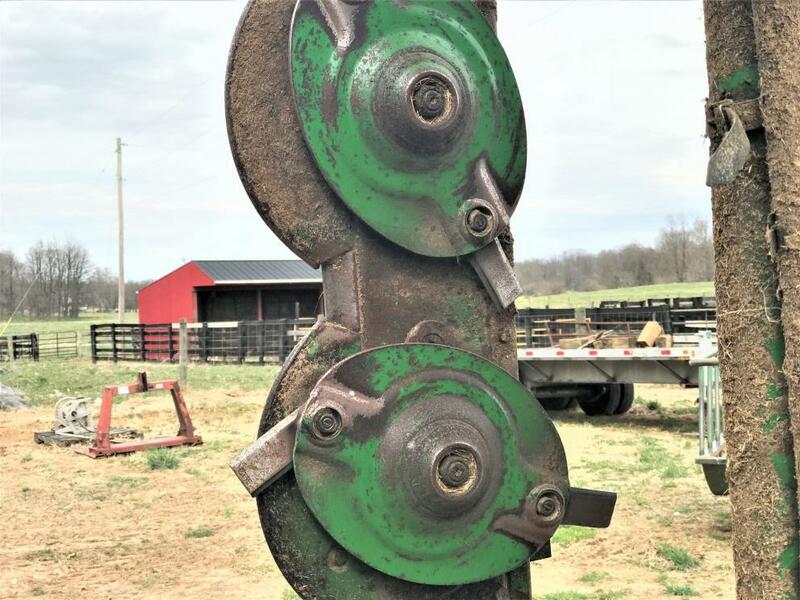 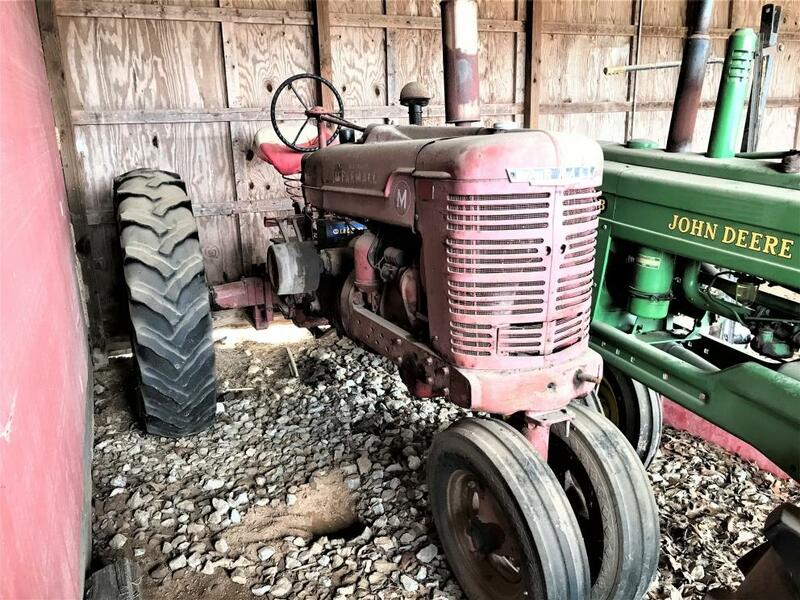 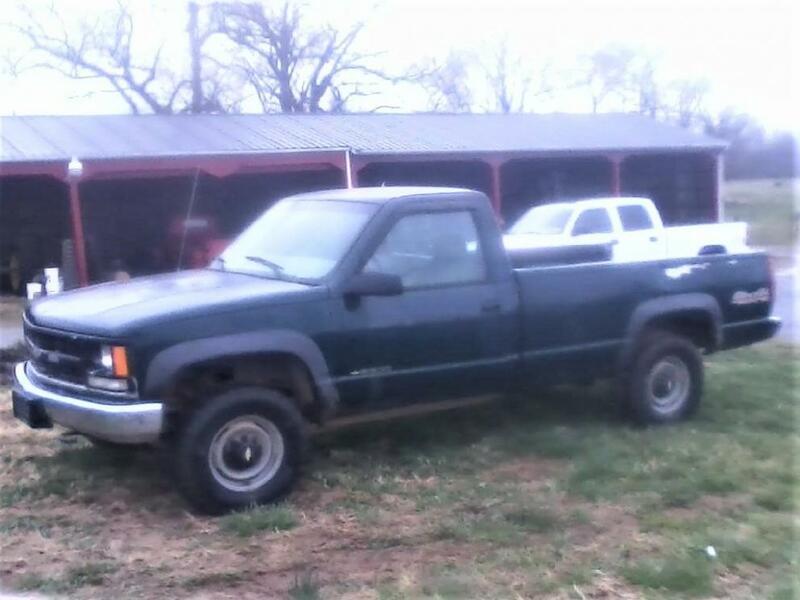 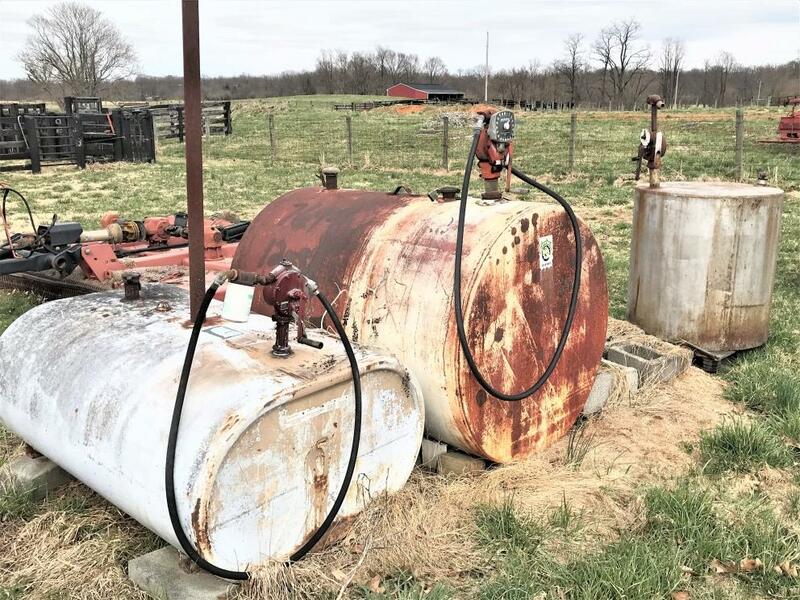 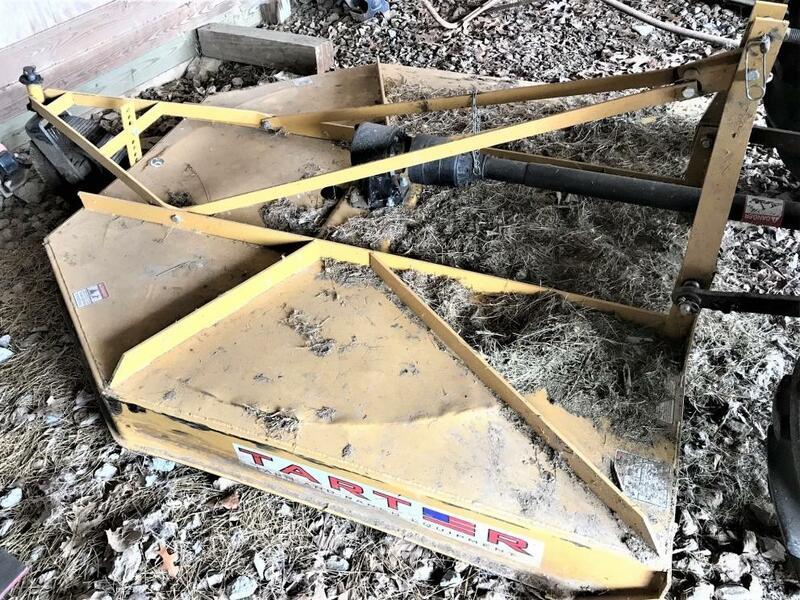 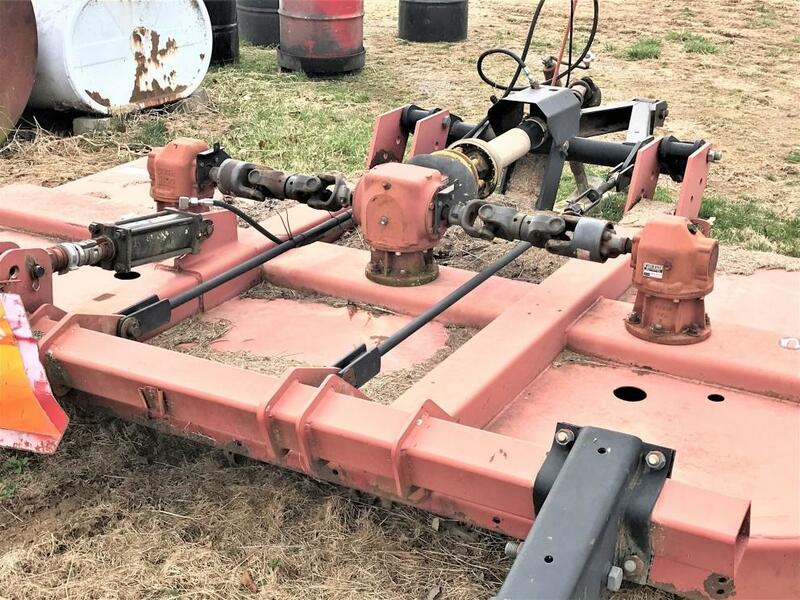 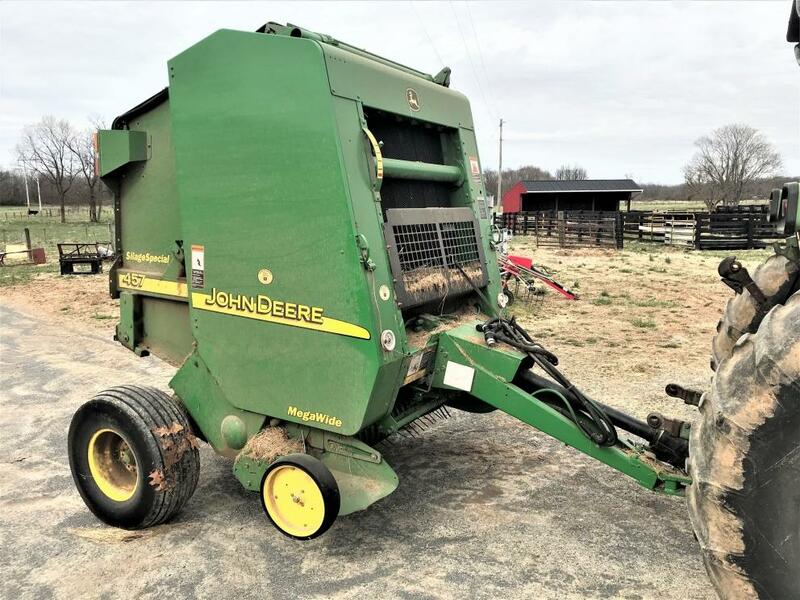 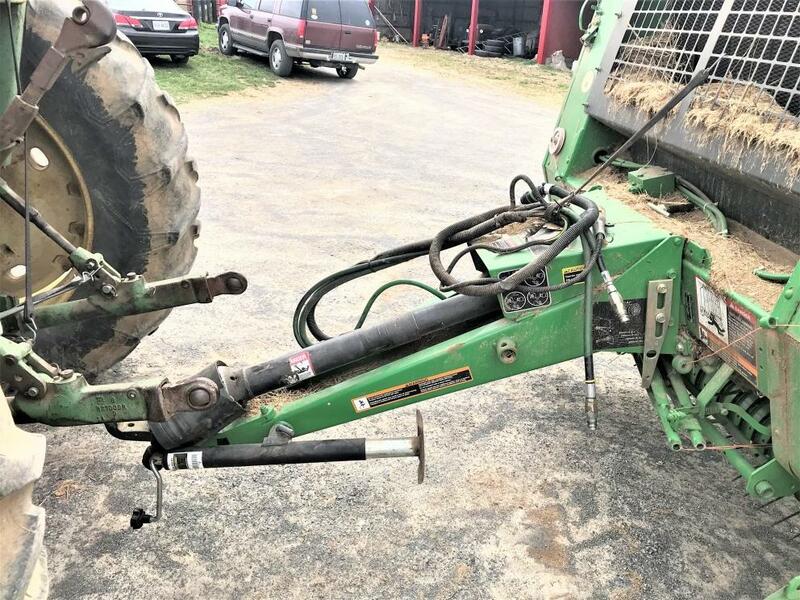 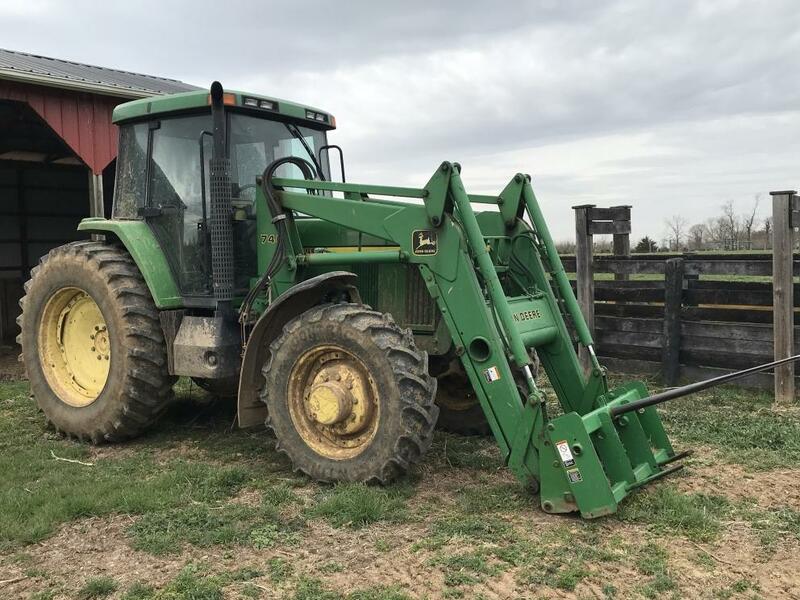 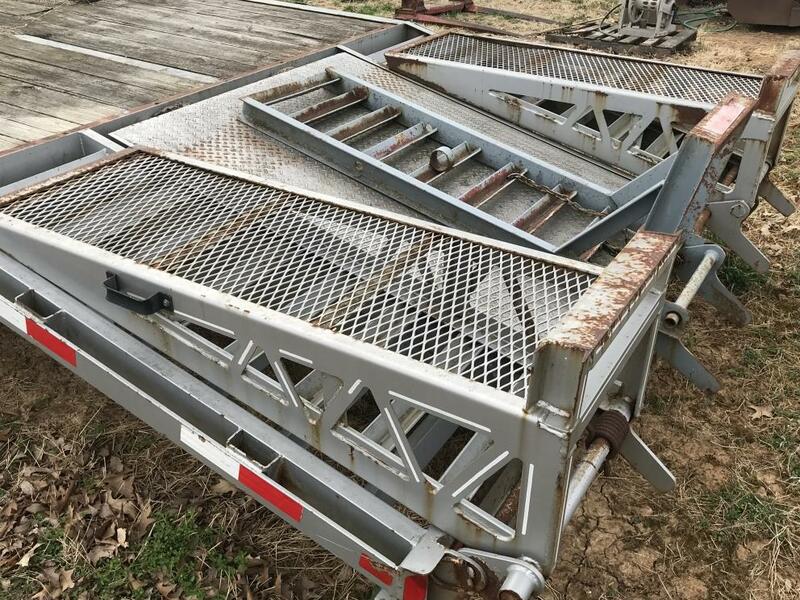 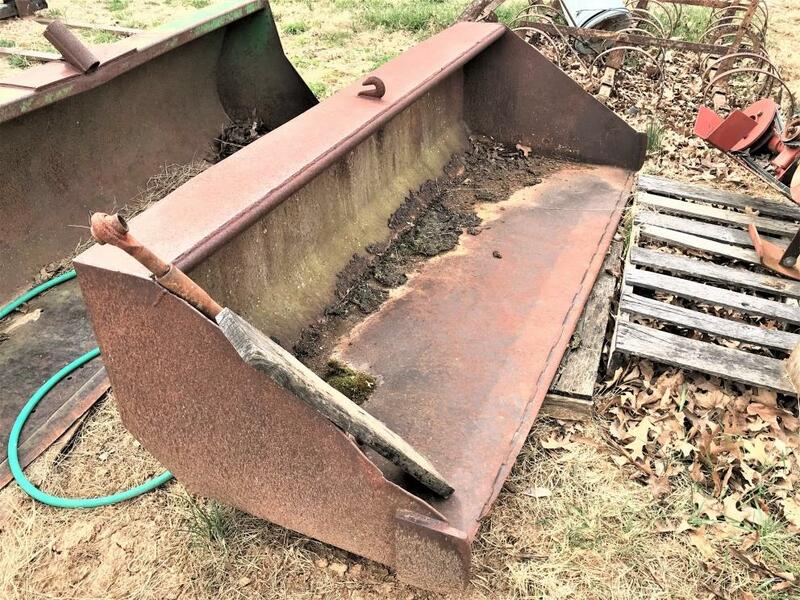 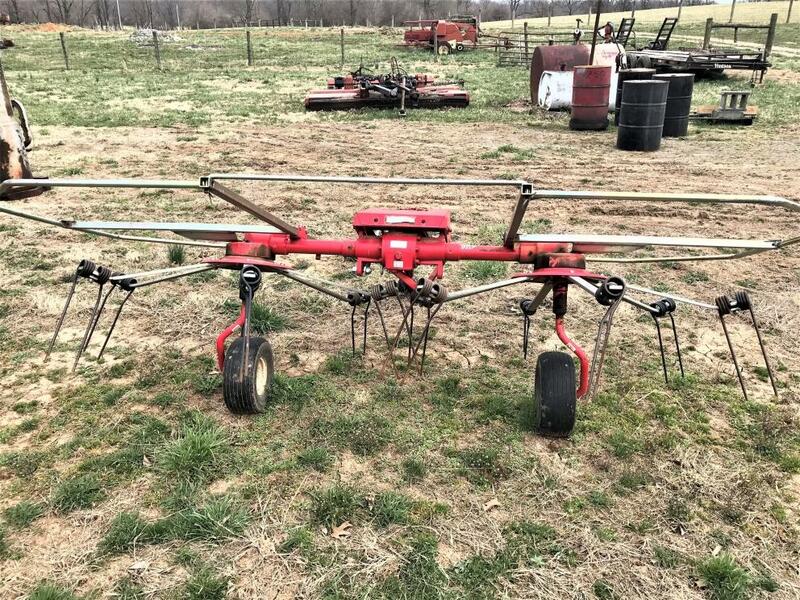 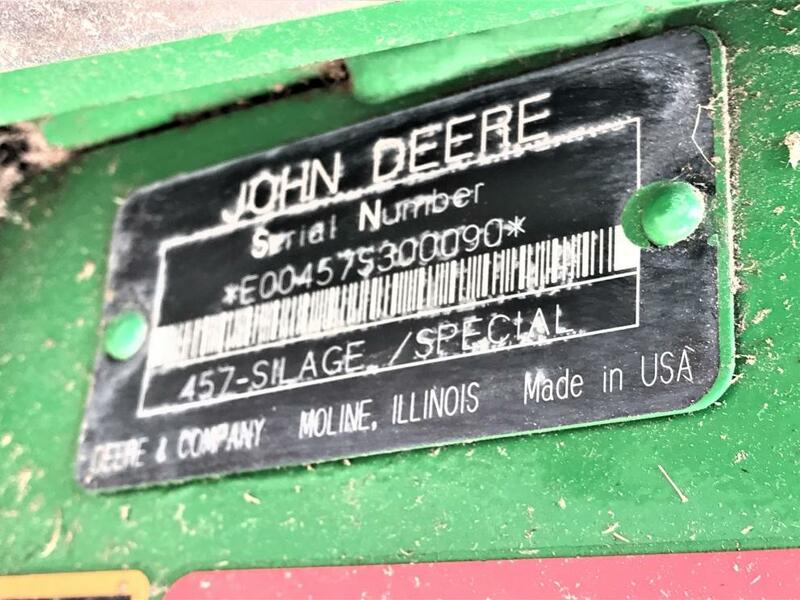 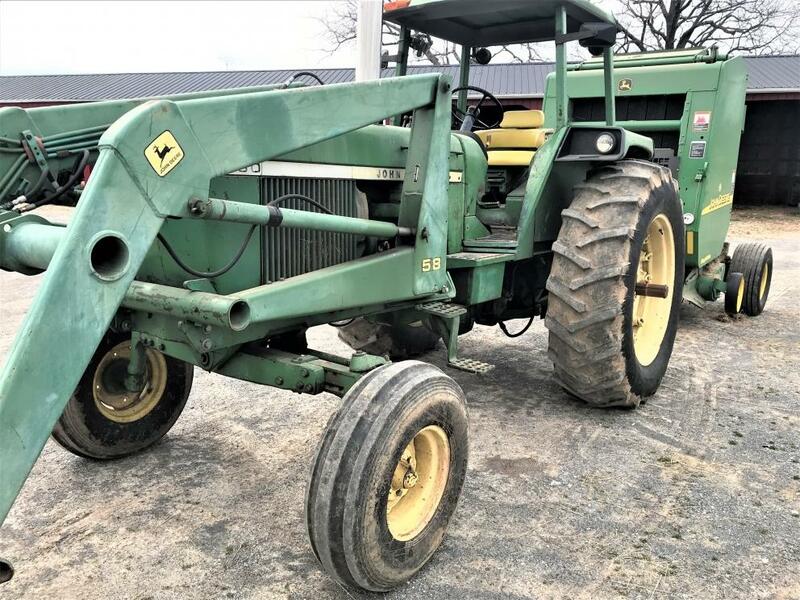 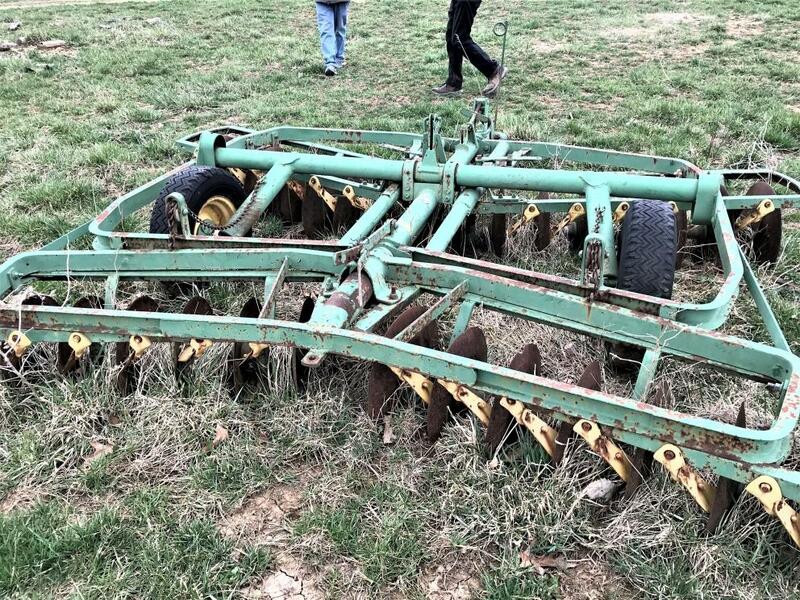 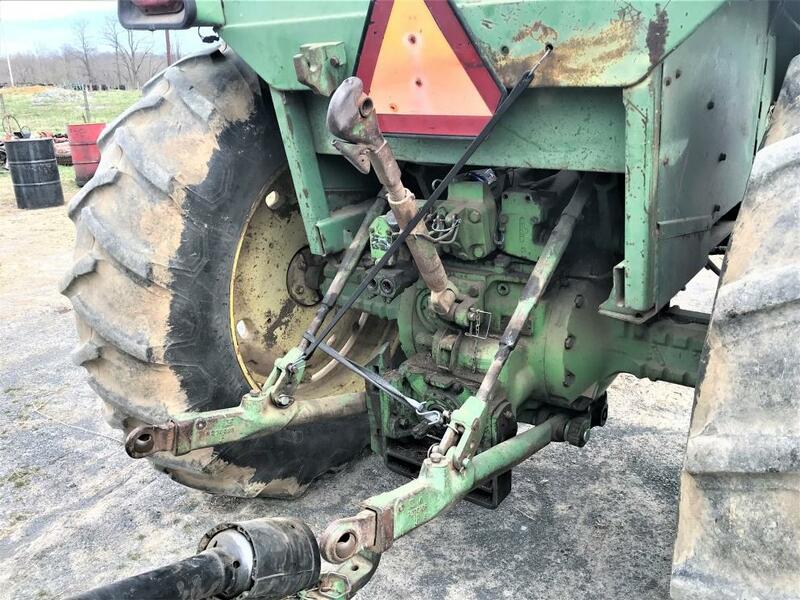 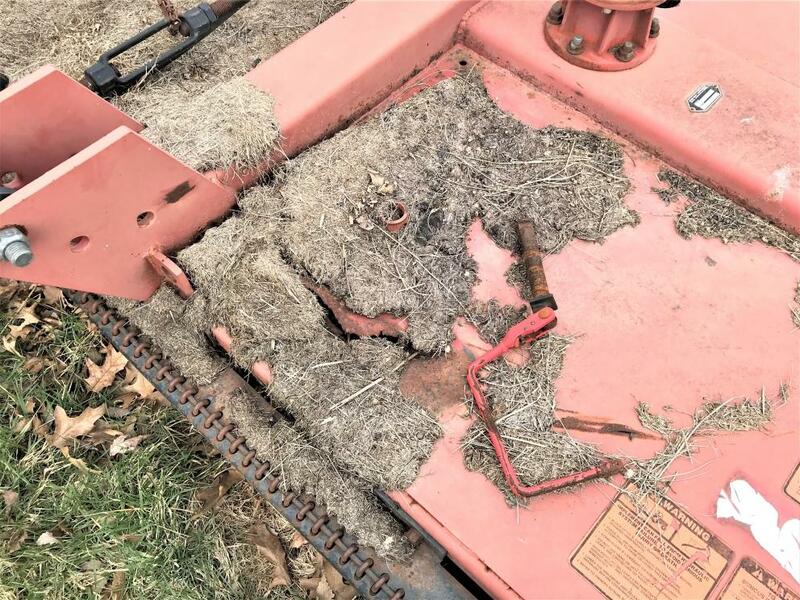 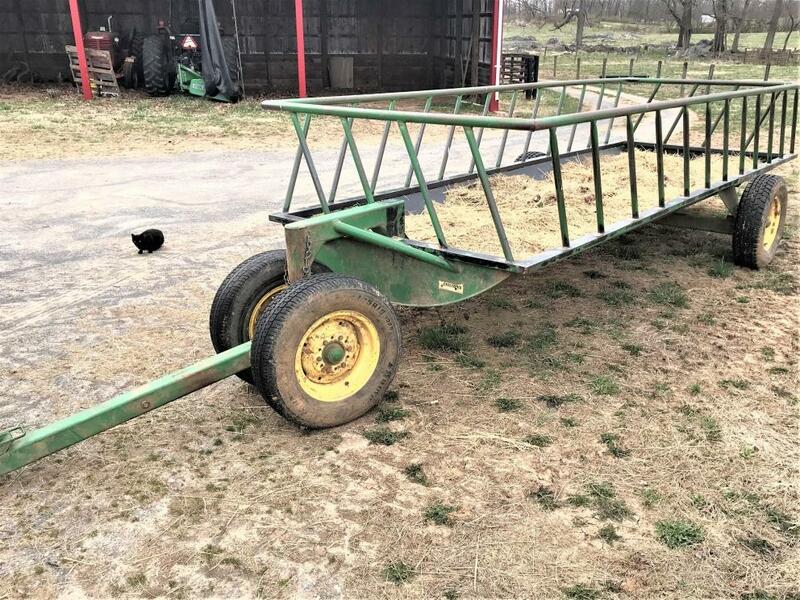 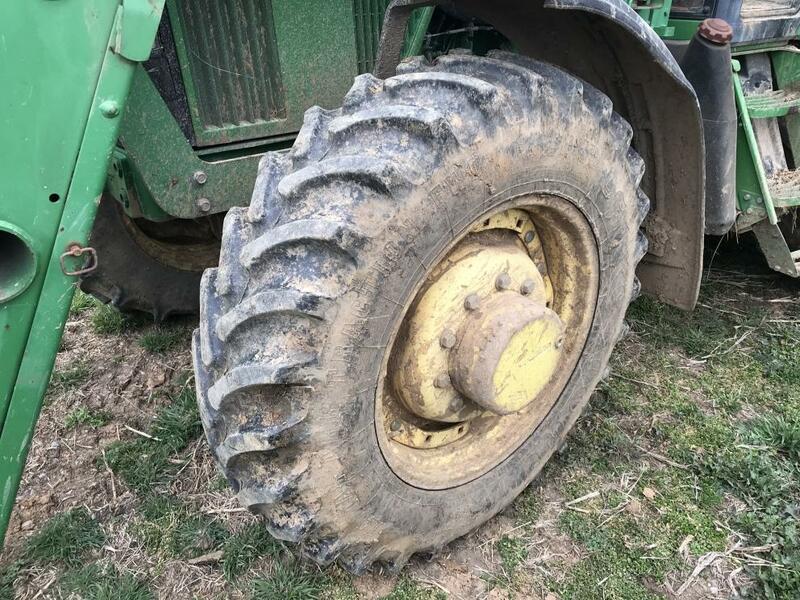 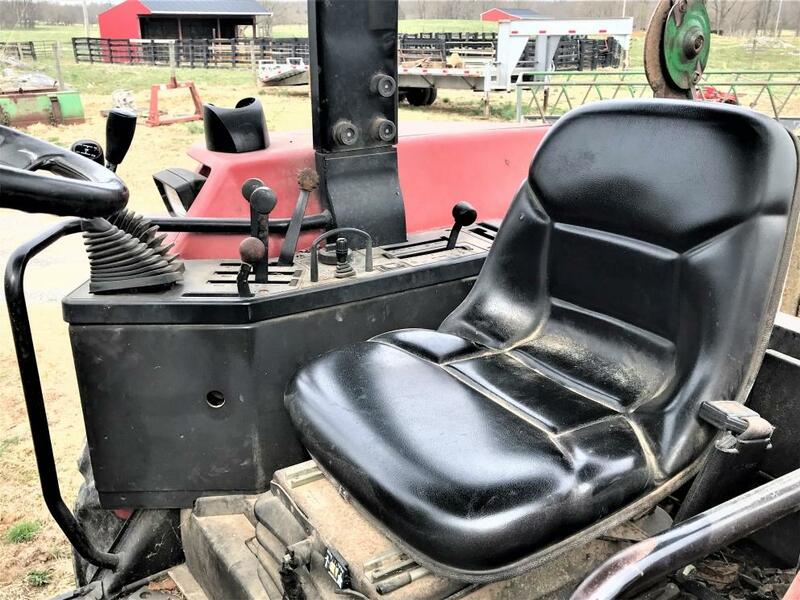 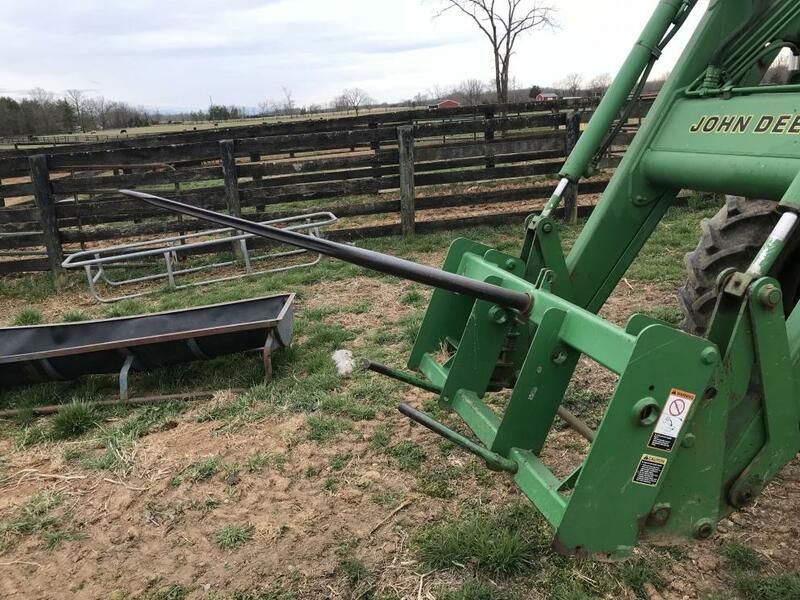 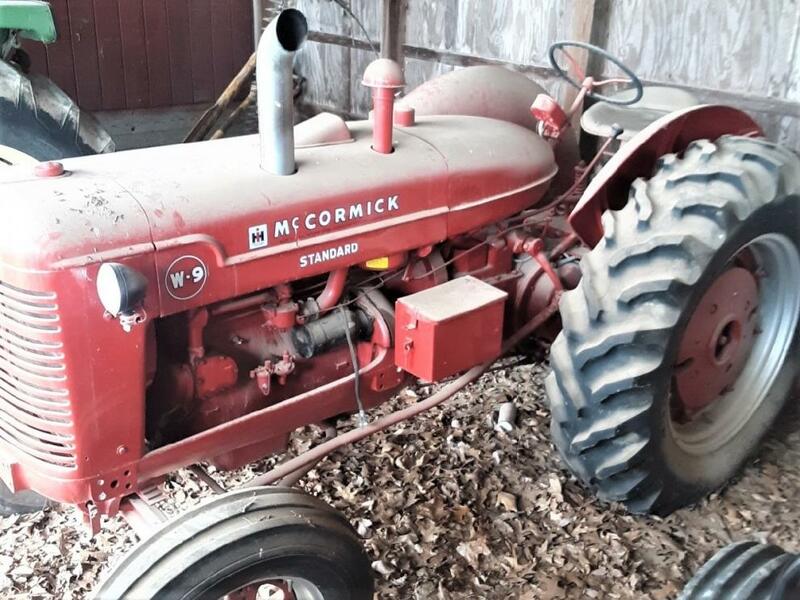 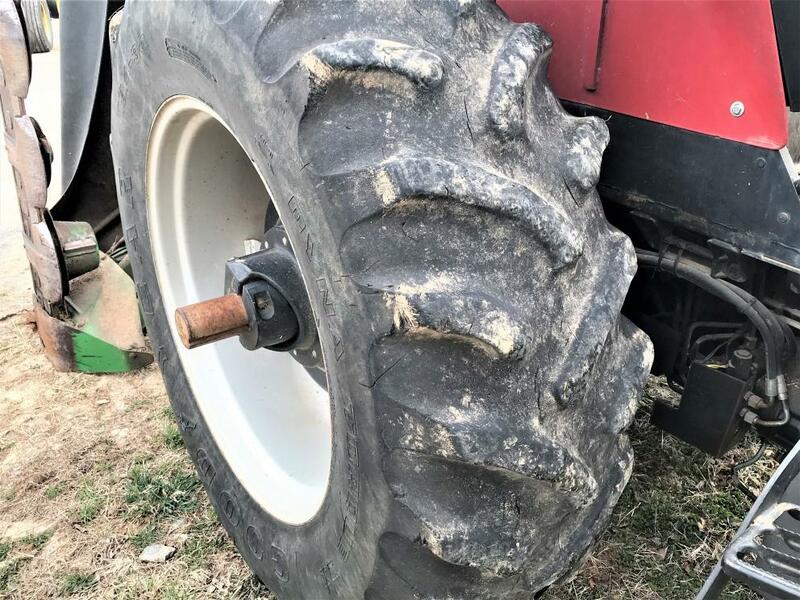 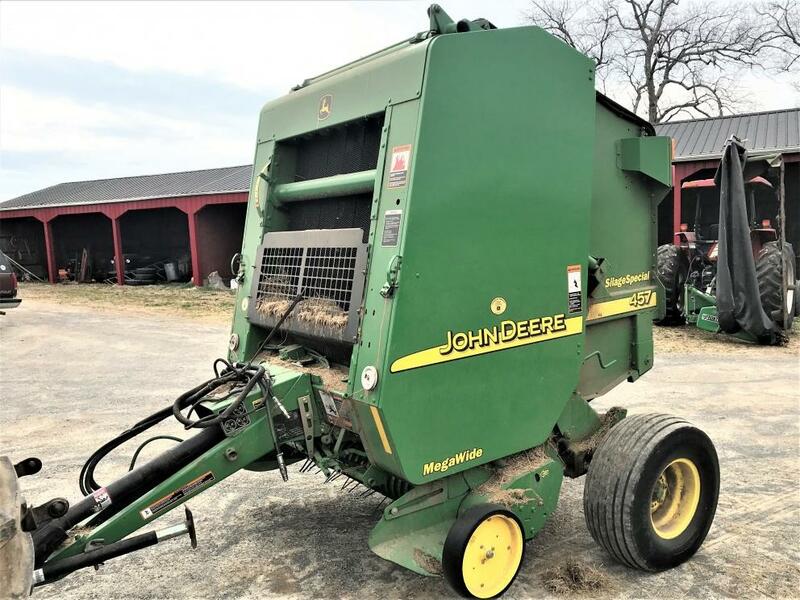 From the Berryville Estate of Shelby Jean and Dennis A. Herndon, formerly of Hamilton, VA, Damewood Auctioneers is pleased to offer this well kept and maintained farm equipment, farm supplies, and tools at auction. 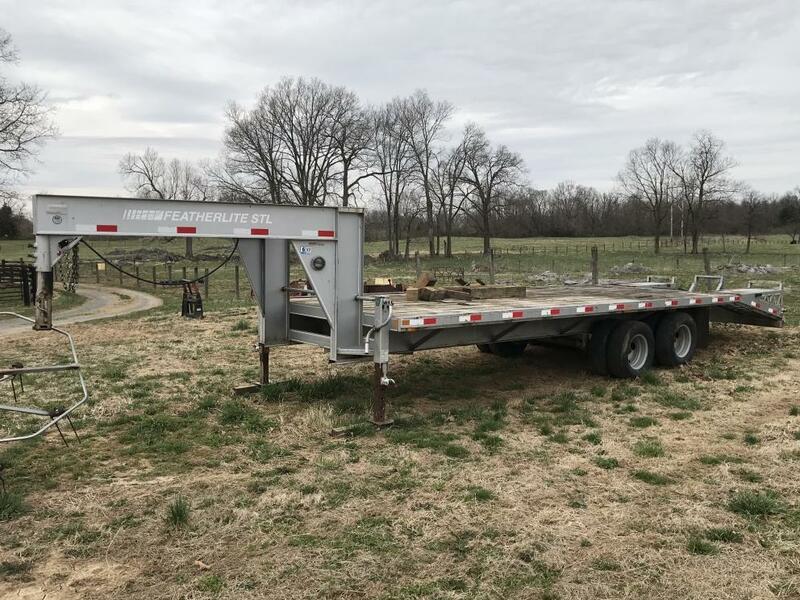 Auction Terms For Live Bidders: R. Craig Damewood, Auctioneer LLC (Auctioneer) requires Buyers pay in full on the day of the auction by cash, good check, Visa or MasterCard. 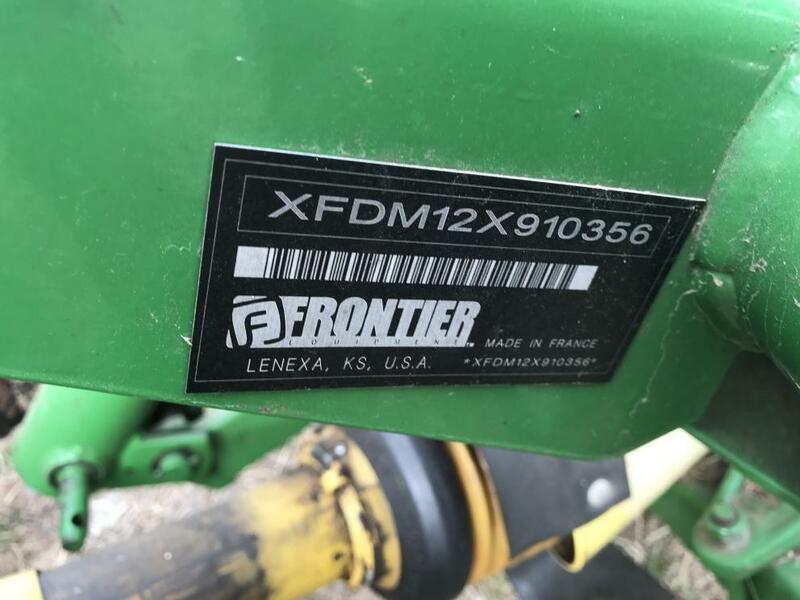 All purchases are charged an 8% Buyer's Premium, with a 3% discount for all cash and check purchases. 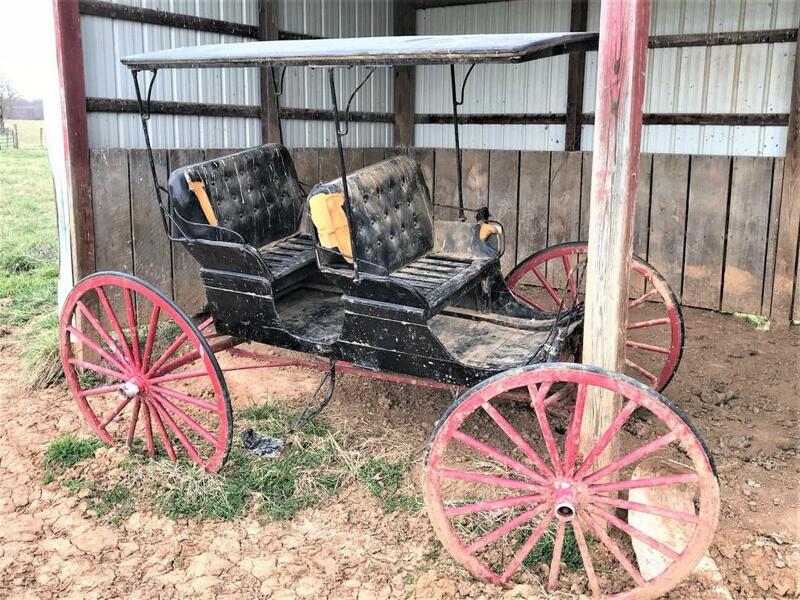 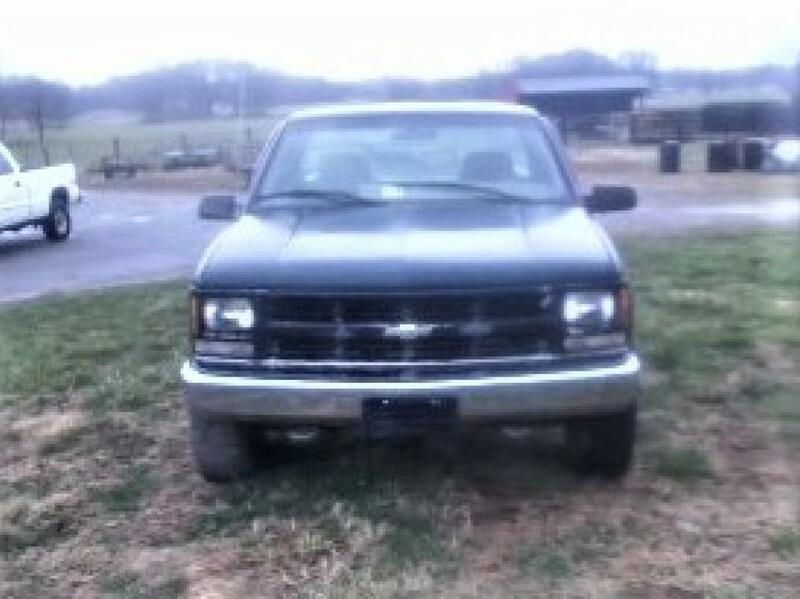 All items are available for inspection to Bidders before the auction. 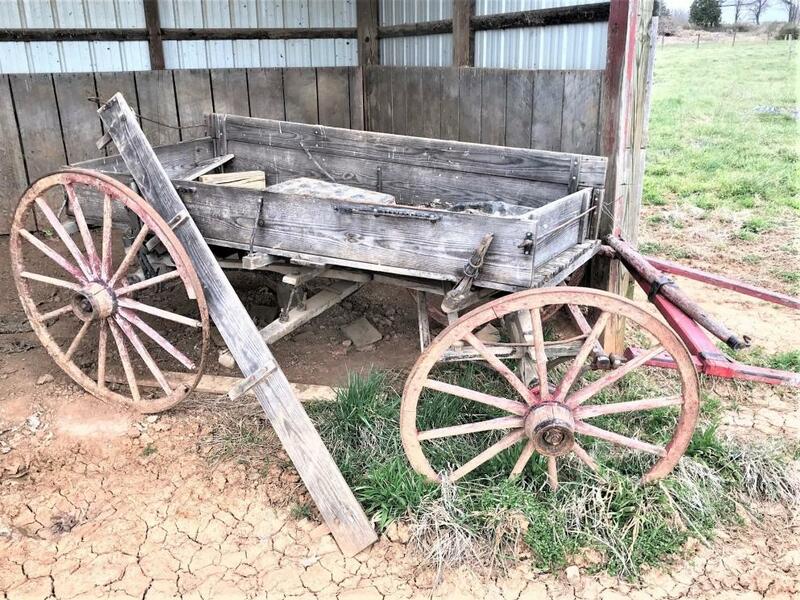 Auctioneers offers all lots to be sold "As-Is, Where-Is" with no warranties or guarantees either expressed, or implied. 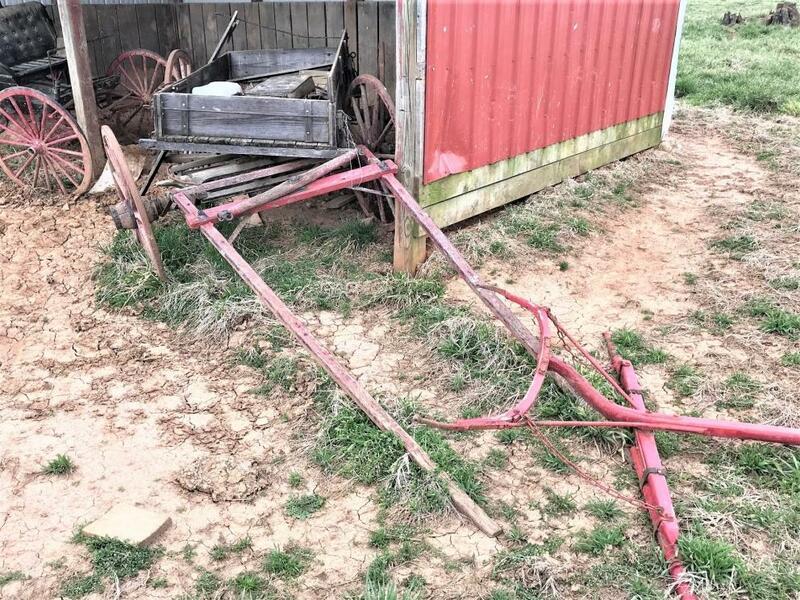 Auctioneer will announce any known defects, but it is the ultimate responsibility of the Bidder/Buyer to inspect before bidding. 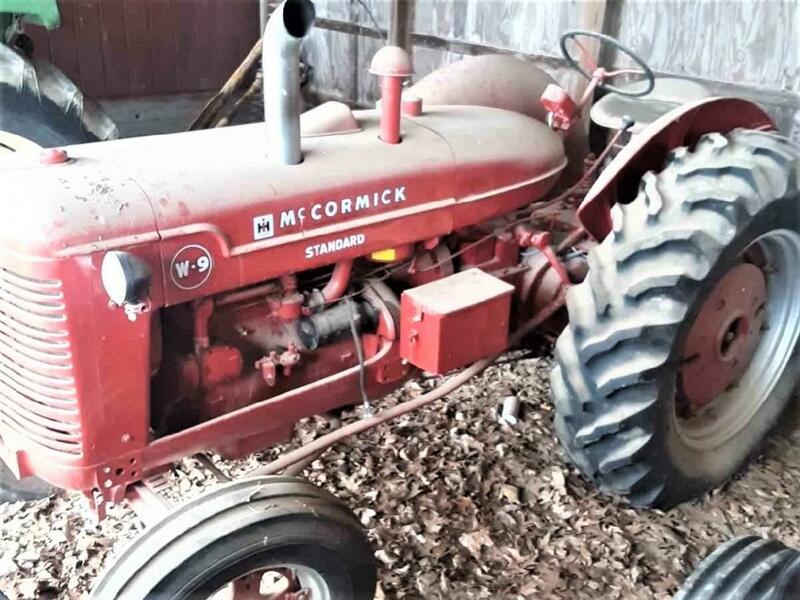 All bids recognized by the Auctioneer are final. 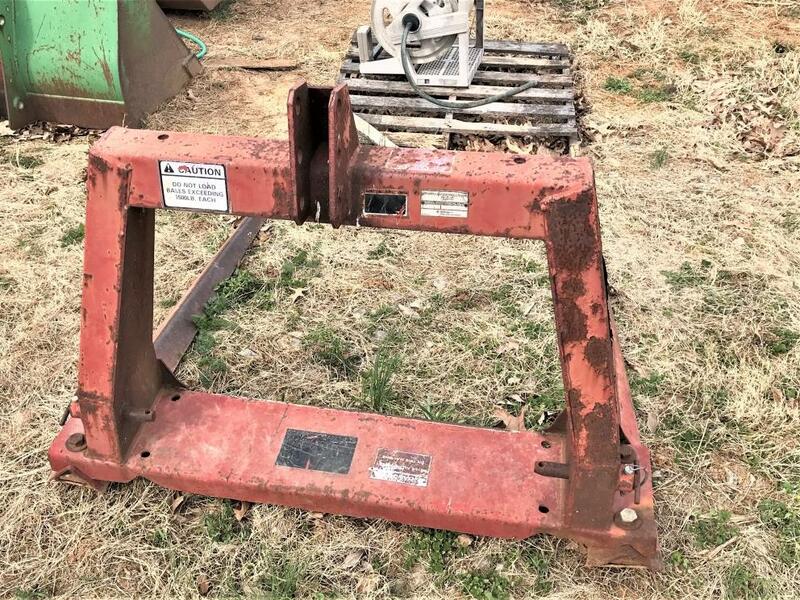 All sales are final with no returns, exchanges, or refunds of any kind. 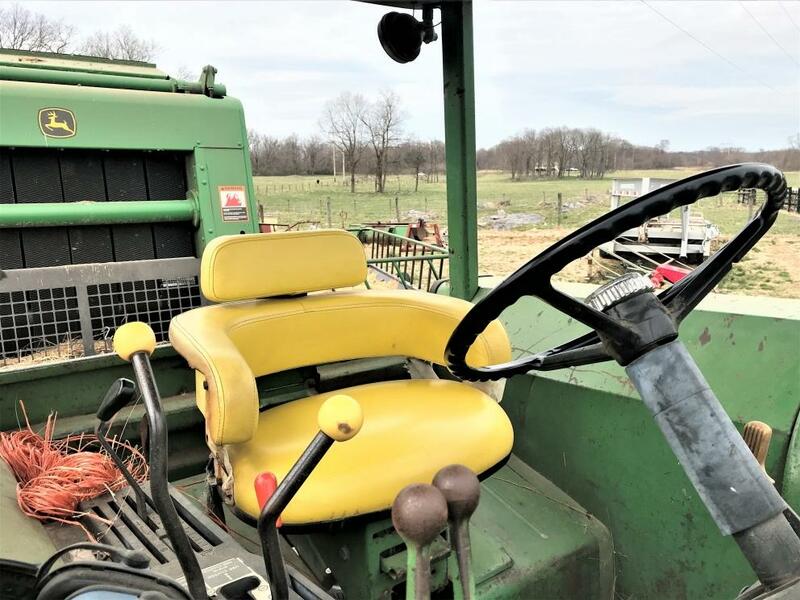 Buyers must remove all equipment by Wednesday at Noon following the auction. 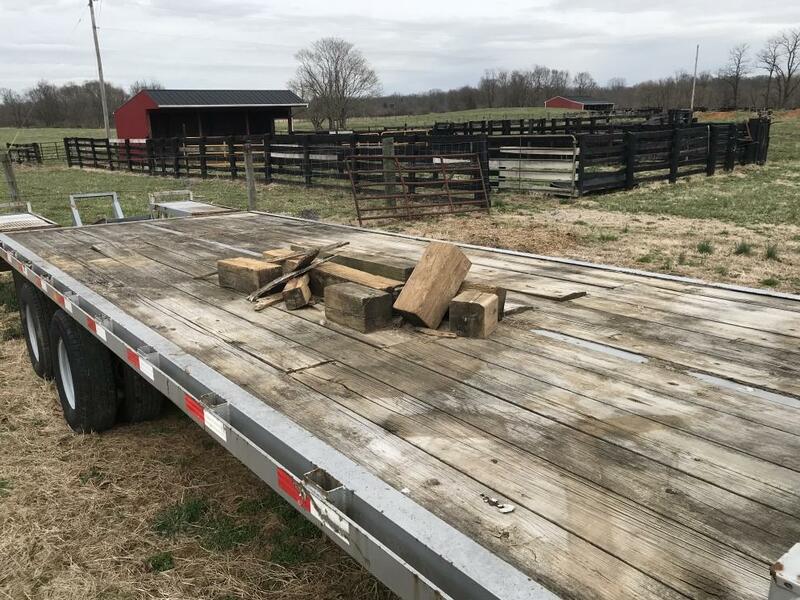 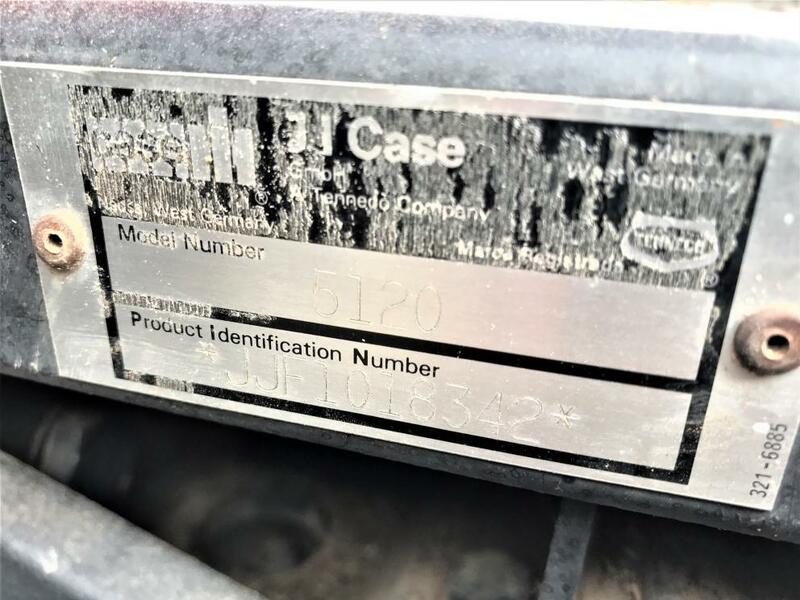 On all equipment left after this date, Auctioneer assess the Buyer a hauling fee as required and storage fee of $50 per day. 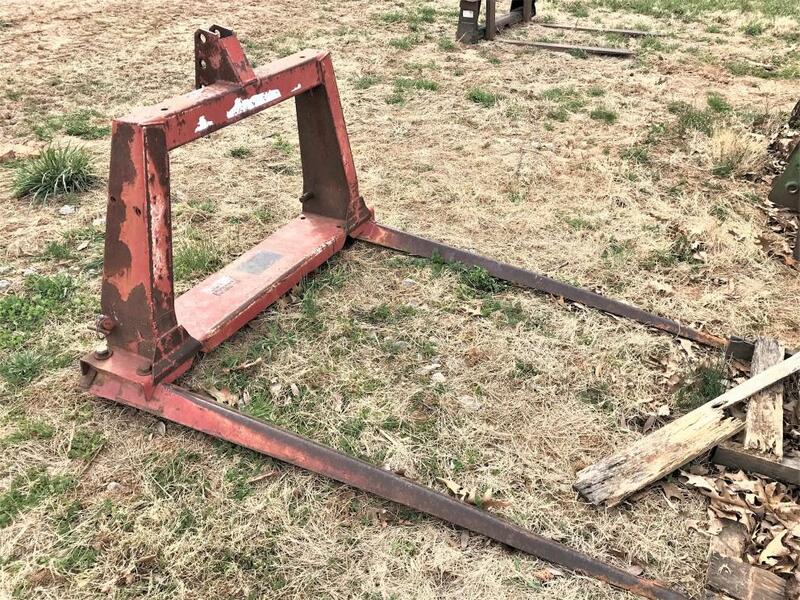 All lots sold become the immediate property and responsibility of the Buyer after the Auctioneer says, "SOLD!"